Your opinion counts for IGGA. Ignacio García IGGA International, at your disposal. 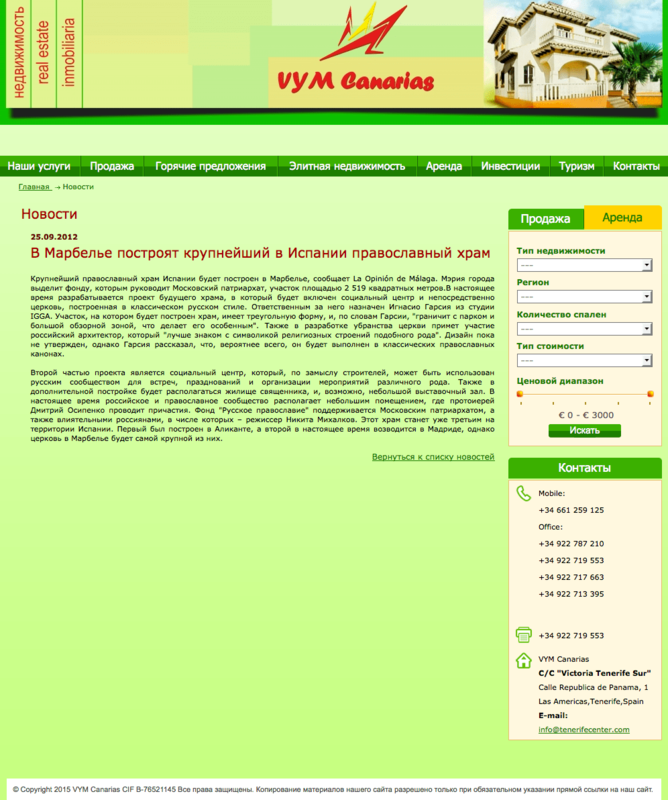 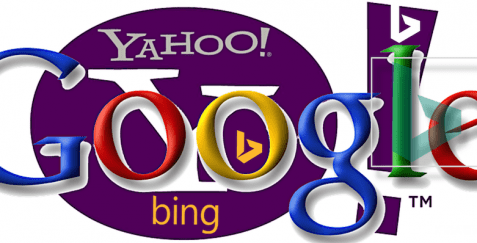 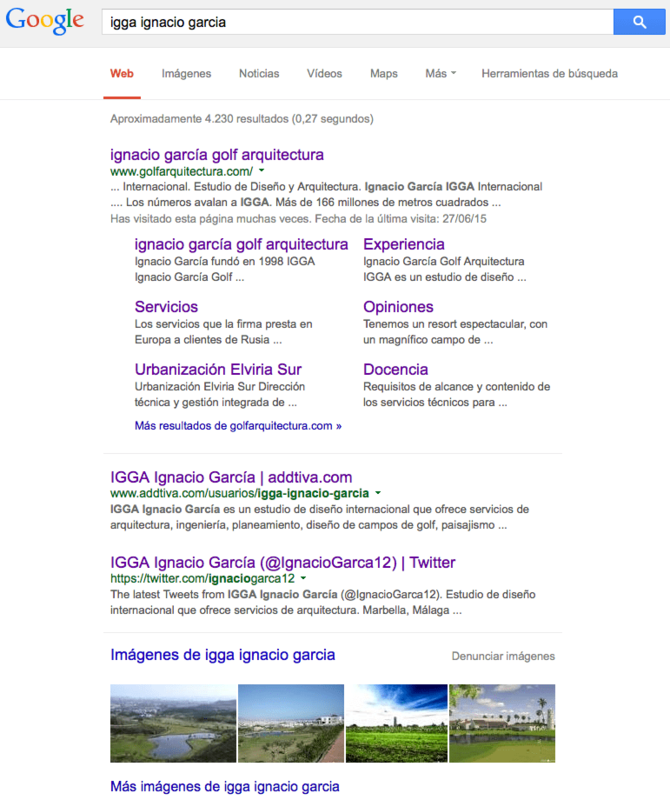 The presence of IGGA in Internet consolidates. 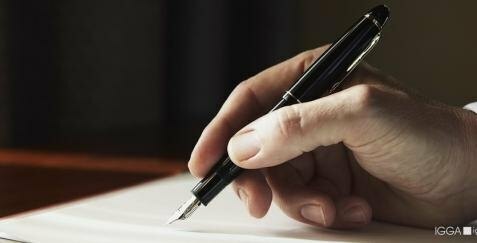 We reviewed our Privacy Statement. 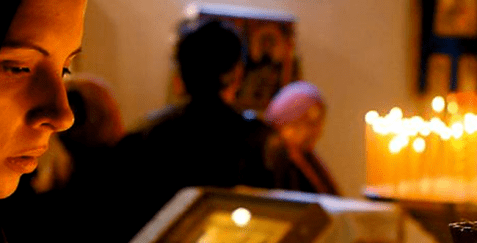 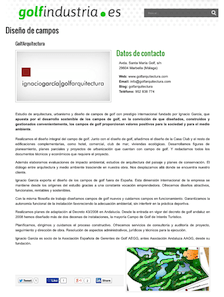 First Expo in Mexico and the largest in Latin America. 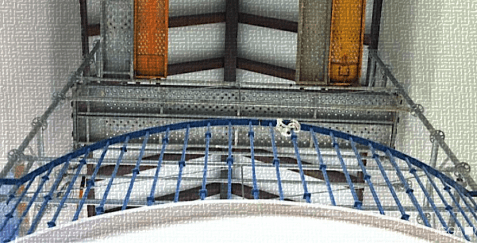 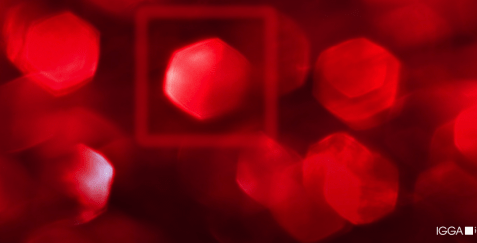 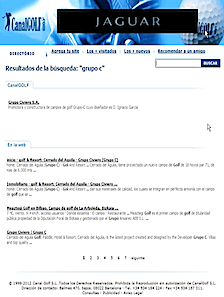 A further step in the modernization of the processes in the Group. 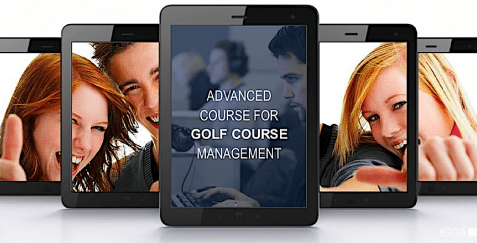 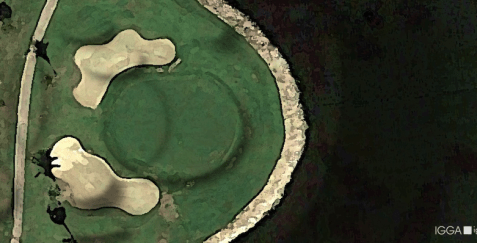 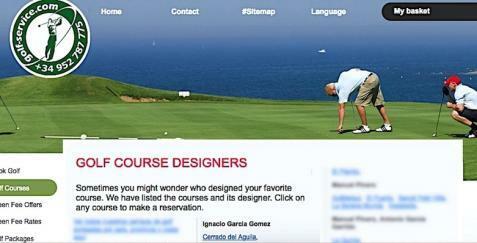 Designer of your favorite golf course. 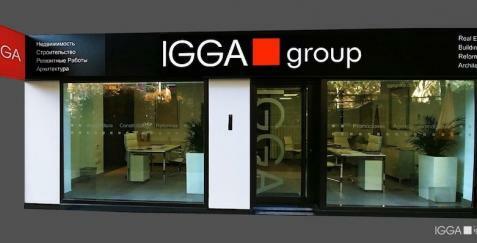 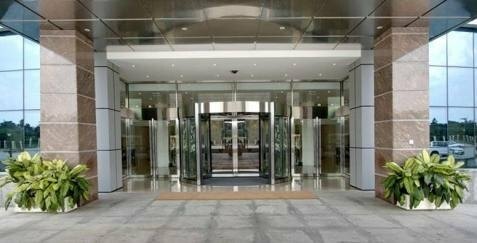 Commercial premise of IGGA Group in Marbella. 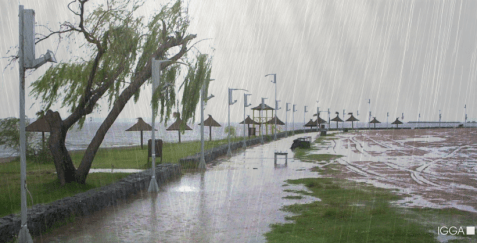 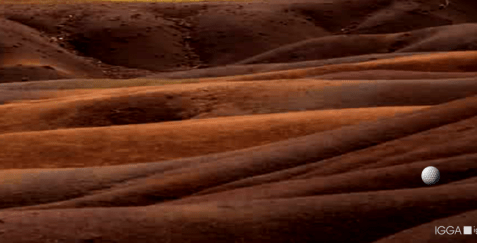 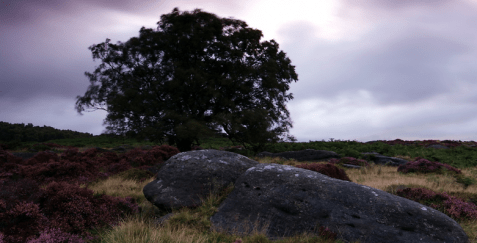 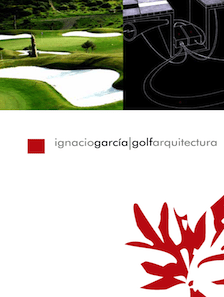 IGGA International intervenes in nature without damaging the landscape. 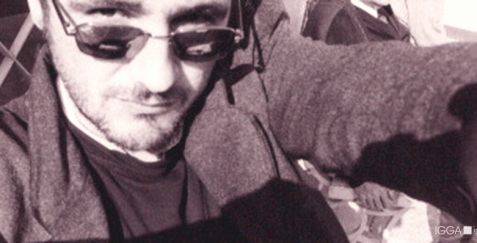 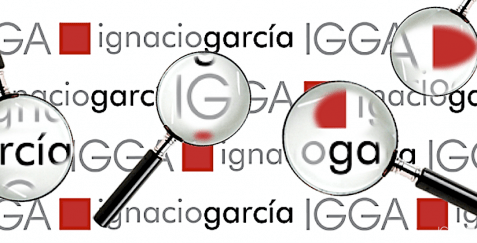 Increases the number of followers of Ignacio García on Twitter. 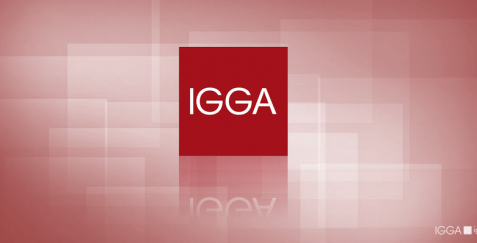 IGGA rejuvenates your old property. 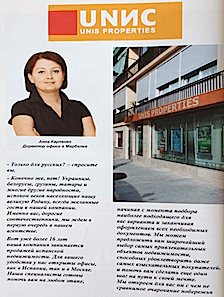 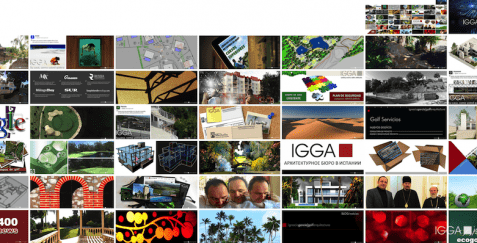 IGGA Group is leader in real estate, construction and design. 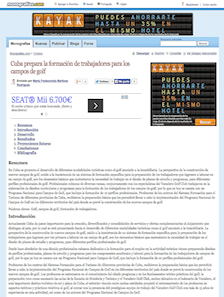 The object of study at the University of Guanajauto in Mexico. 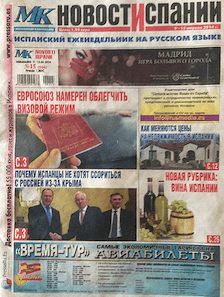 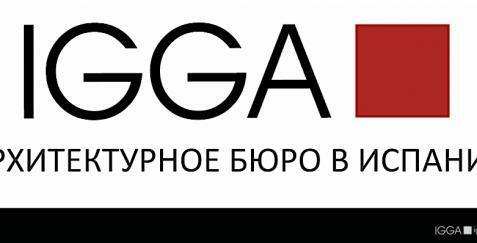 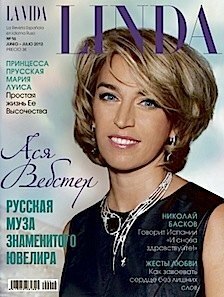 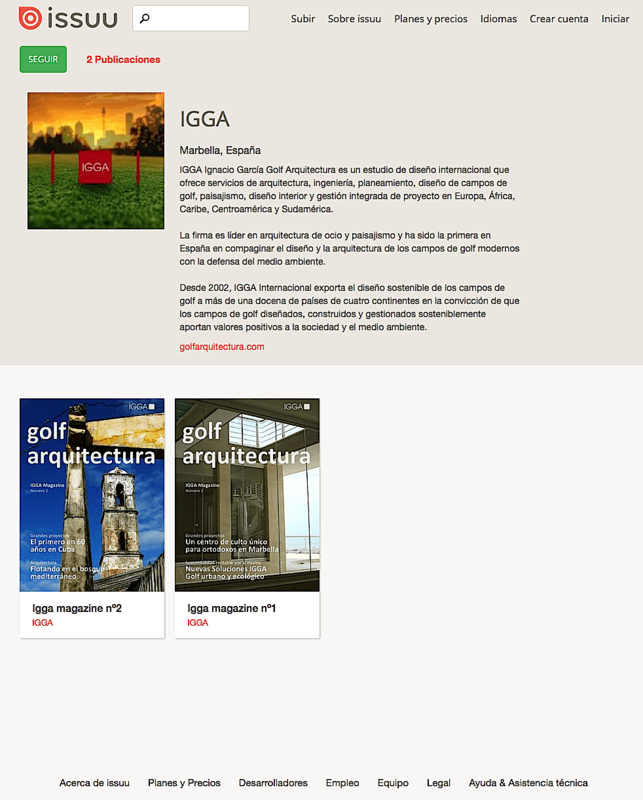 Discover what press says about IGGA International. 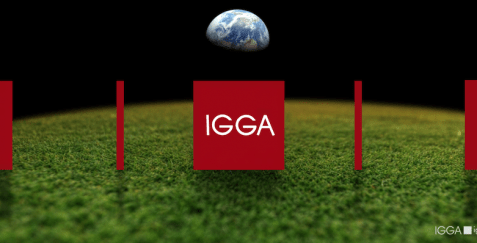 All the most important news of IGGA that have marked the year. 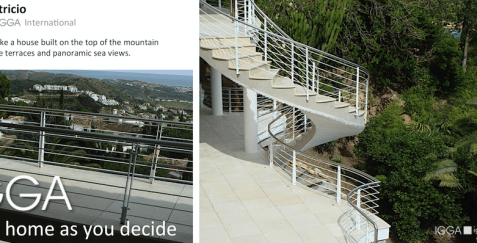 Your home, as you decide. 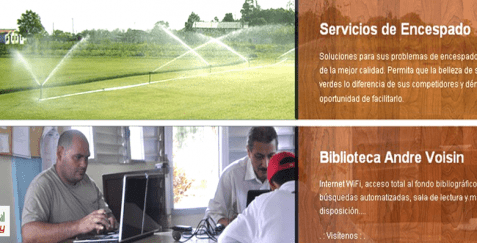 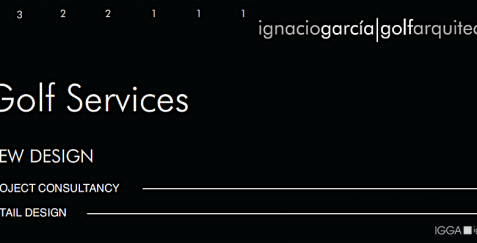 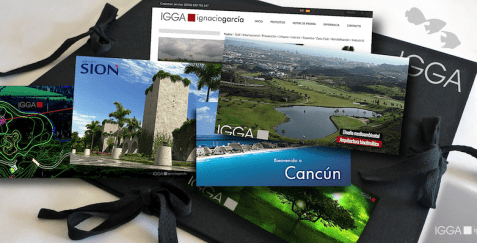 Discover the full range of IGGA services. 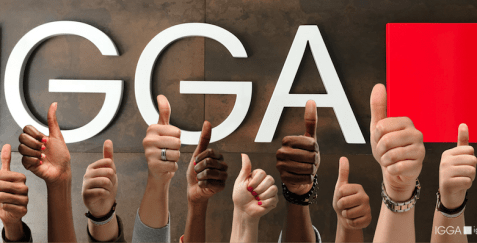 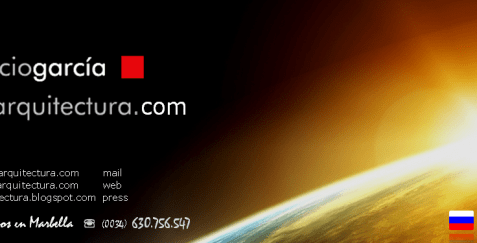 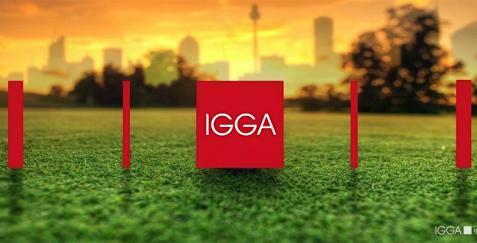 Read what the media says about IGGA International. 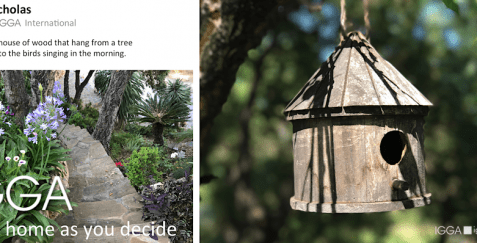 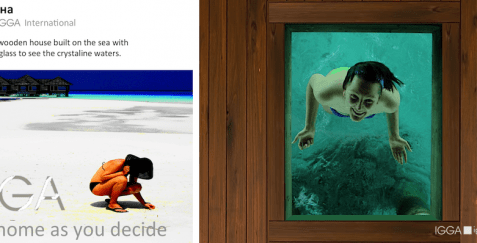 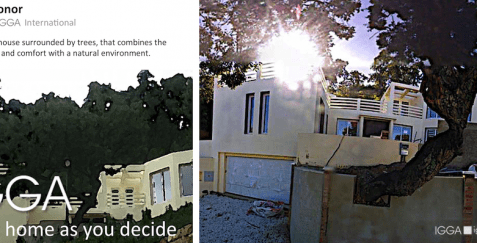 Your home as you decide. 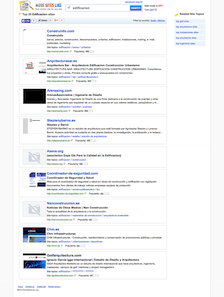 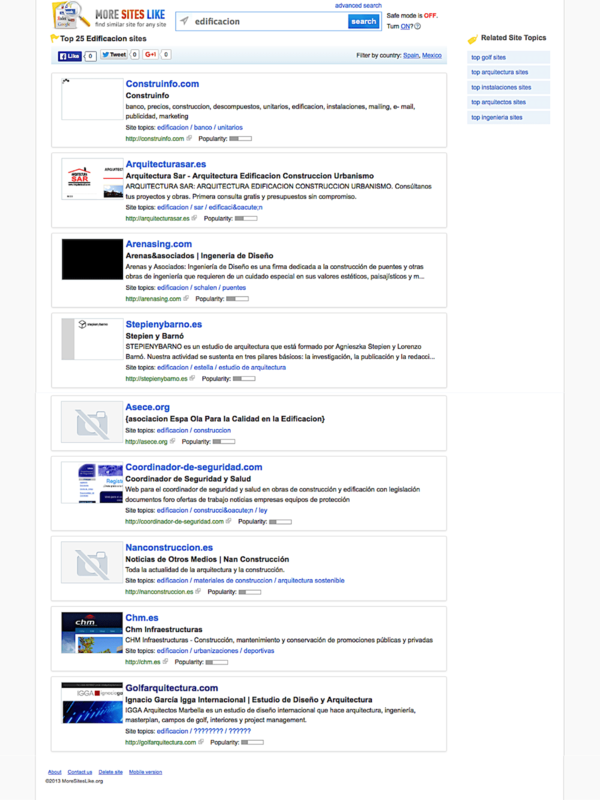 The web of Ignacio García is leader in Internet. 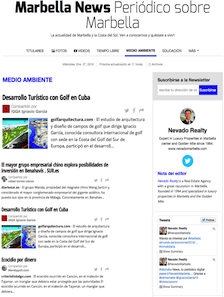 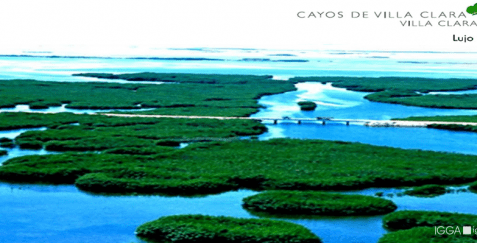 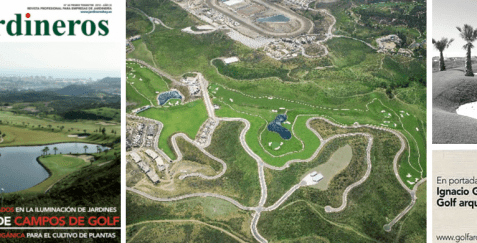 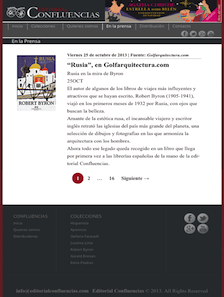 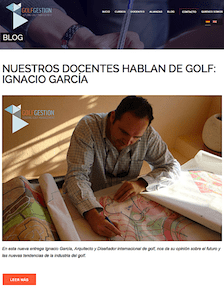 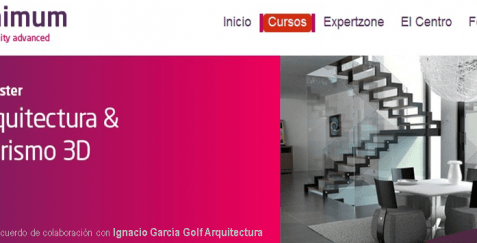 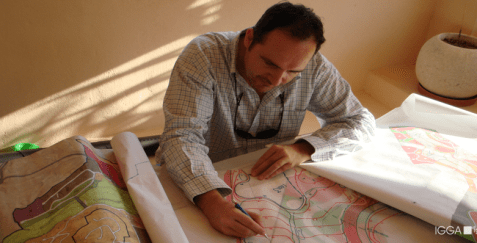 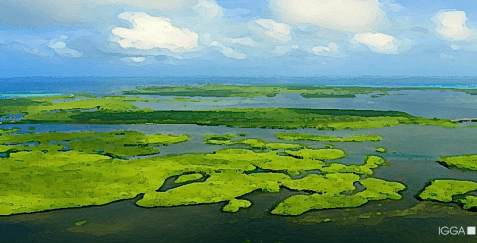 Grupo SION calls to Ignacio García for the design of a golf course in Cancún México. 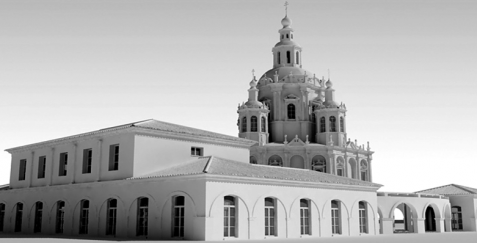 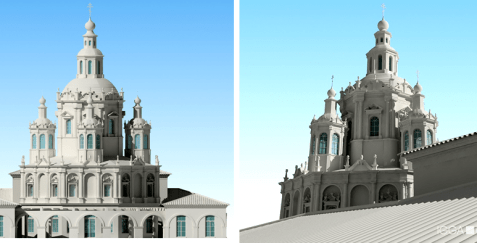 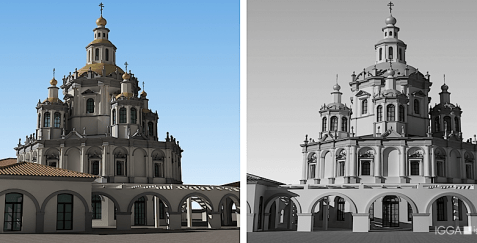 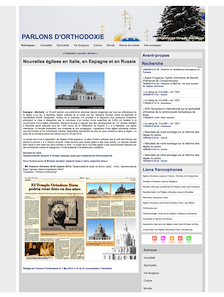 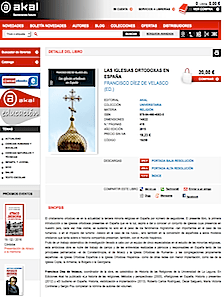 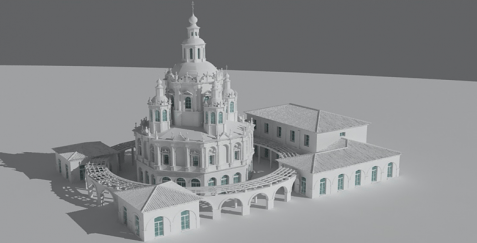 The Spanish architect has designed the first Russian Orthodox temple of the history of Andalusia. 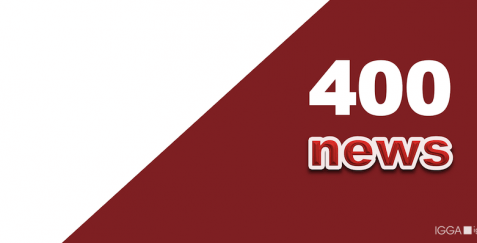 All news edited by the press room of IGGA. 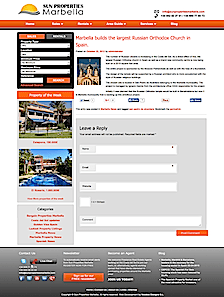 Top 5 of the pages more views of our web site. 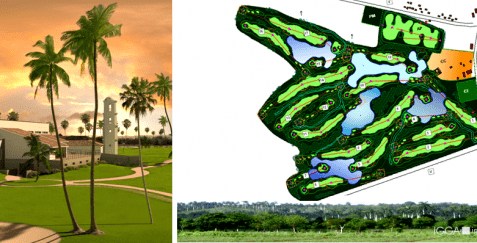 Enjoy playing golf on a green design. 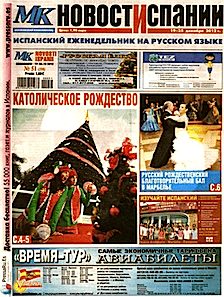 The news of the year. 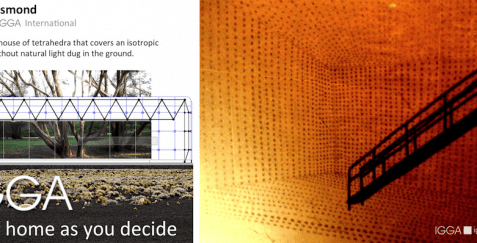 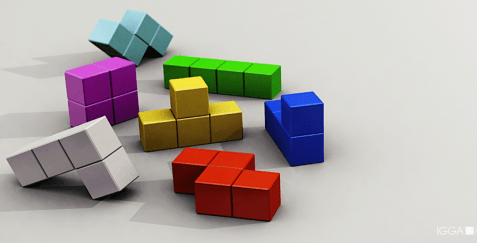 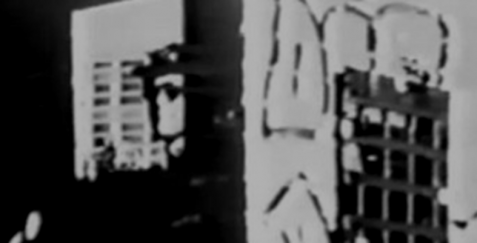 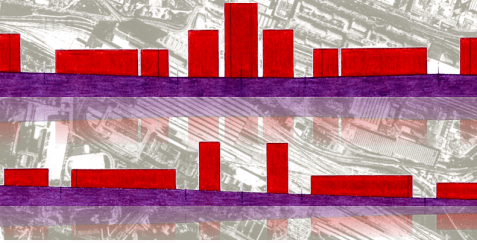 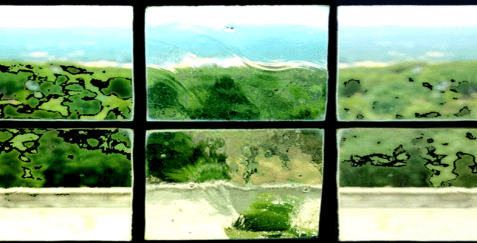 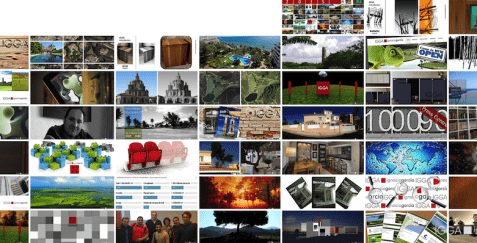 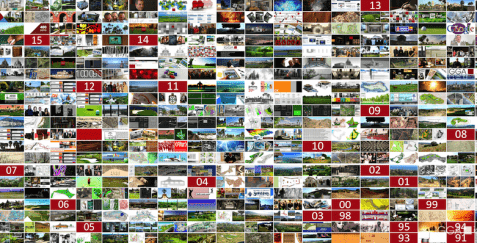 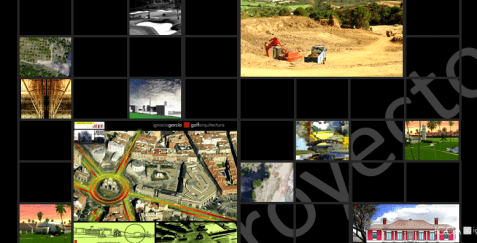 Design, Architecture, Construction and Sustainable Management. 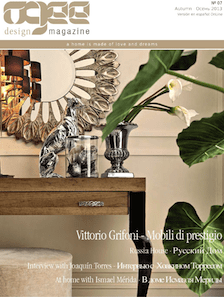 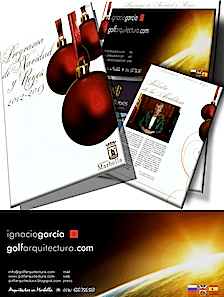 TopClass Design by Ignacio García for Civiero Group. 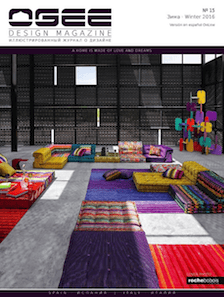 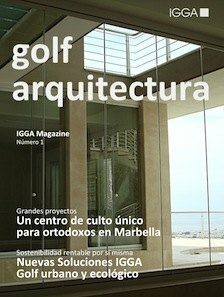 Svenska Magasinet is interested in the architecture made by IGGA. 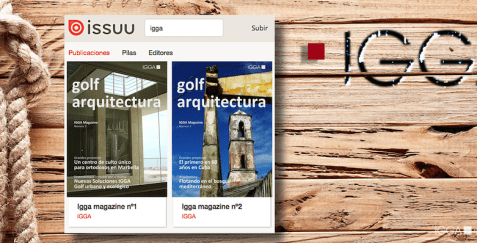 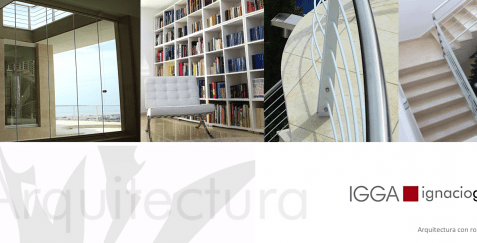 IGGA is already the most-watched at the best network of architects online. 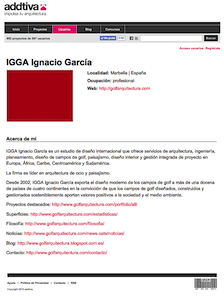 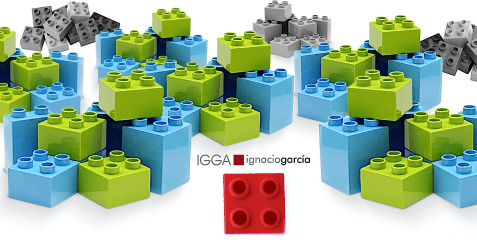 IGGA Ignacio García, architecture practice leader in the design. 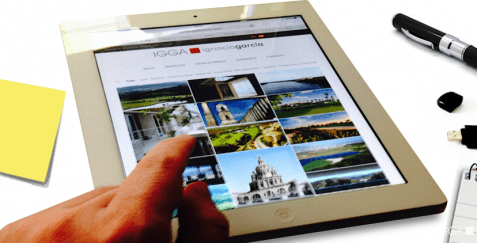 Enjoy a better user experience with us. 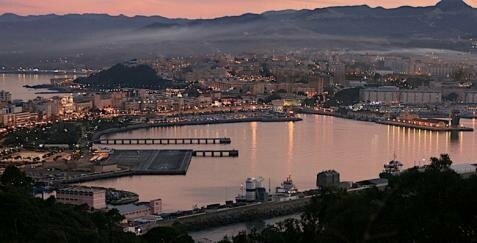 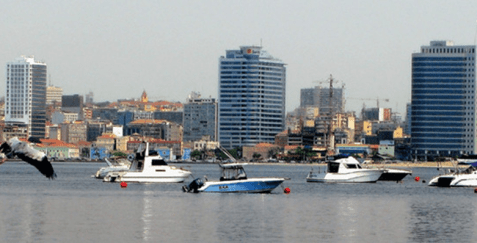 To strengthen the tourist boom of recent years in the autonomous city. 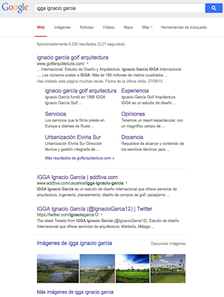 The social networks are interested in IGGA. 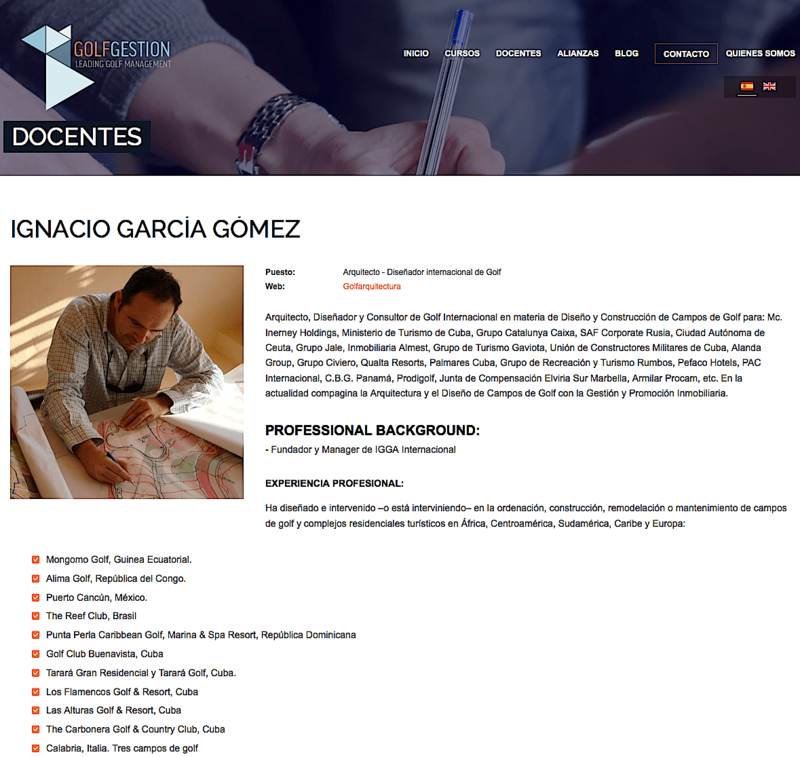 Ignacio García in the biggest international real estate fair in Russia. 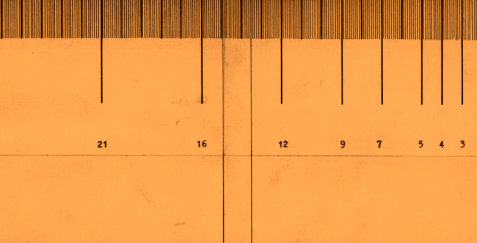 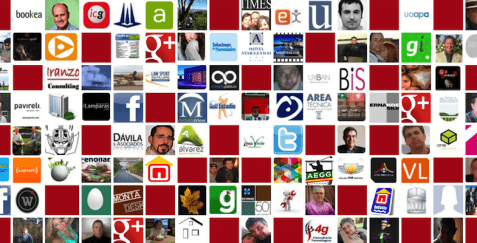 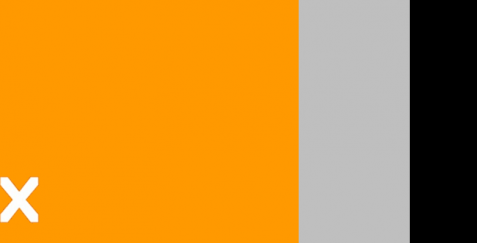 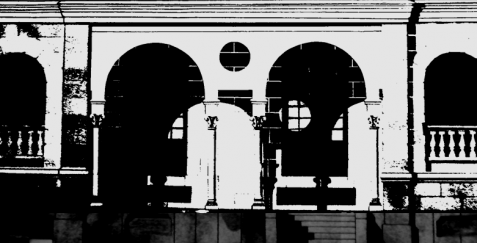 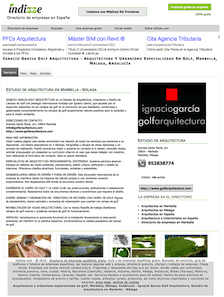 Social Network of architects for architects. 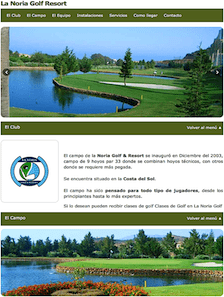 La Noria Golf & Resort. 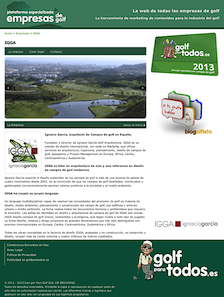 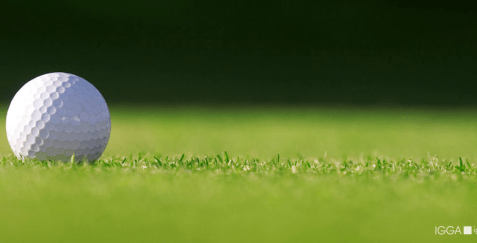 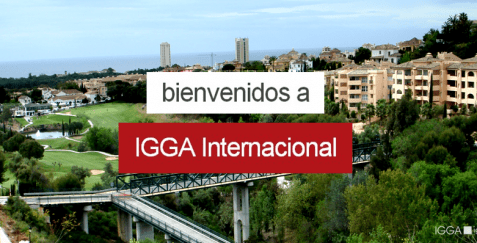 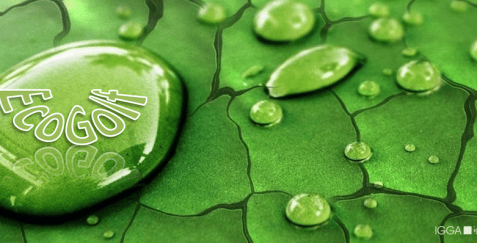 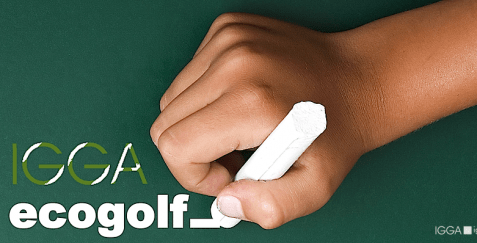 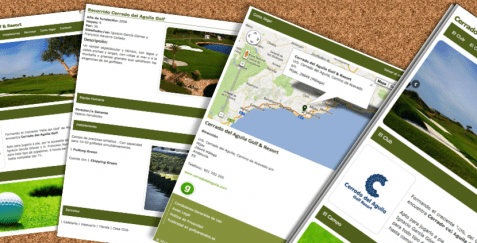 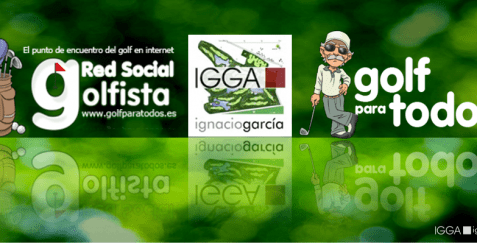 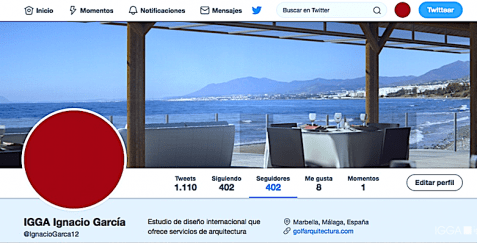 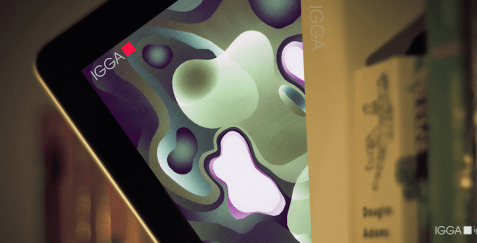 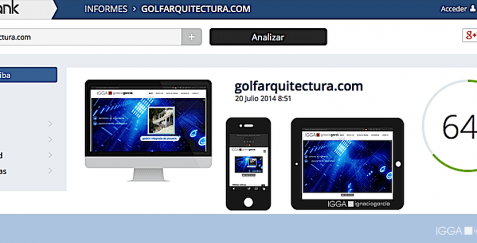 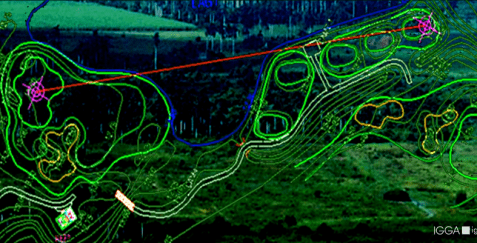 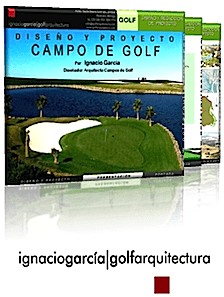 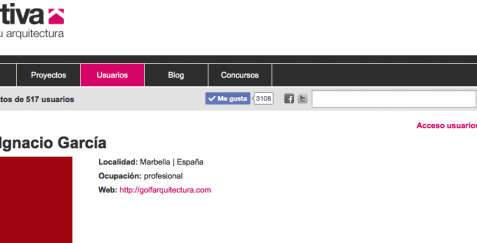 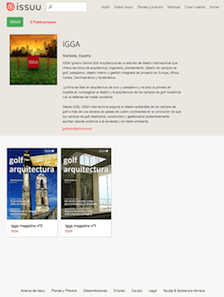 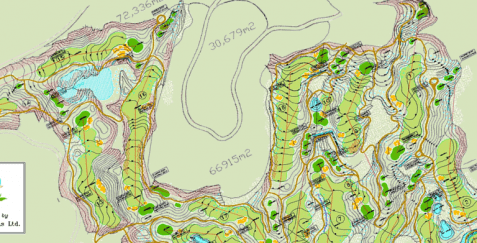 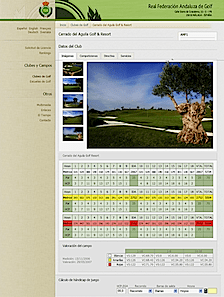 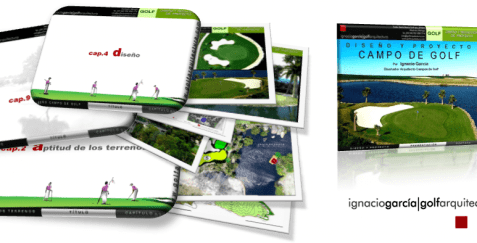 IGGA, a Spanish company leader in the design of golf courses. 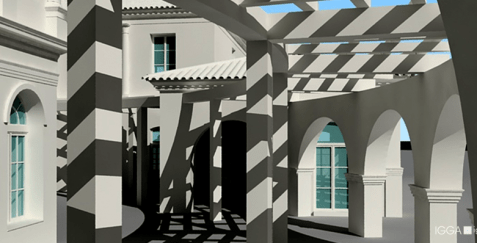 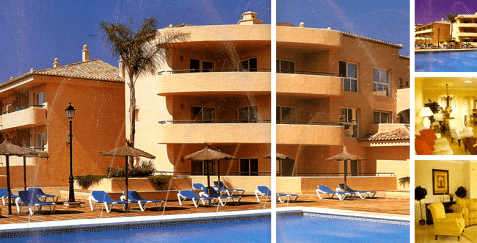 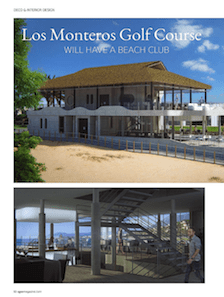 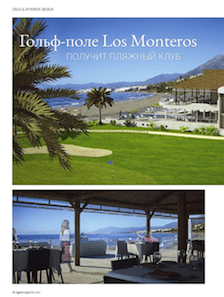 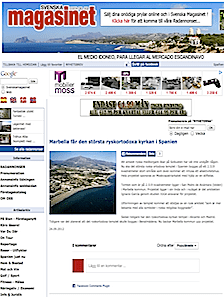 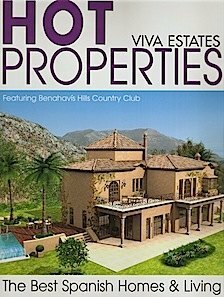 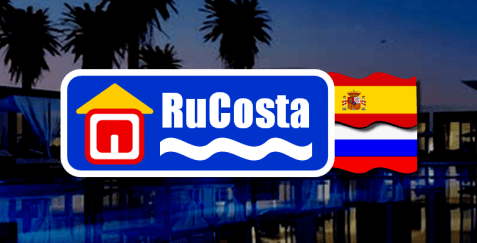 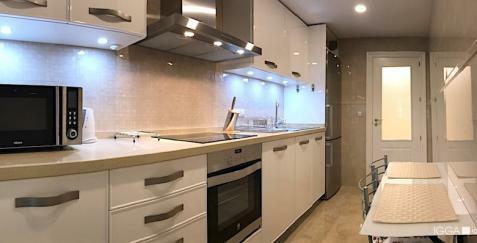 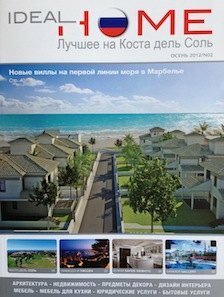 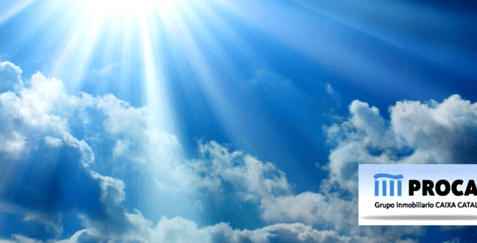 Marbella is leading the construction of luxury housing in the Costa del Sol. 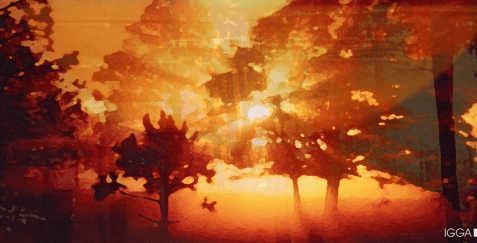 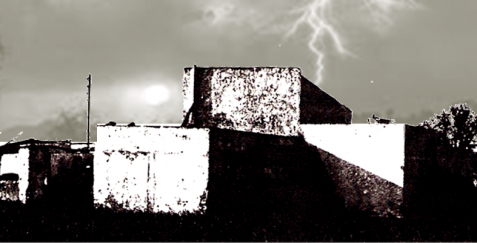 It has become the ideal model of our world. 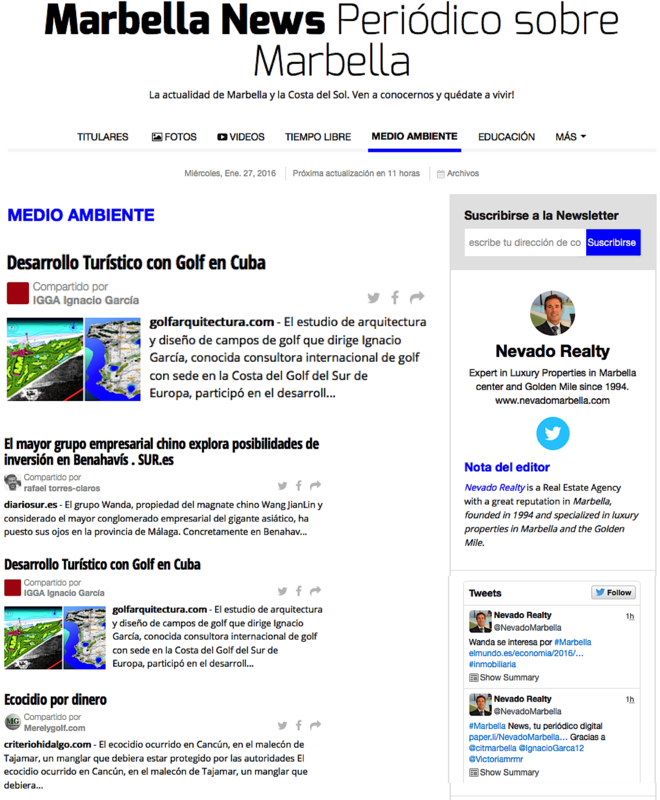 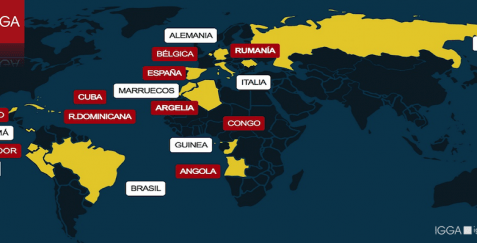 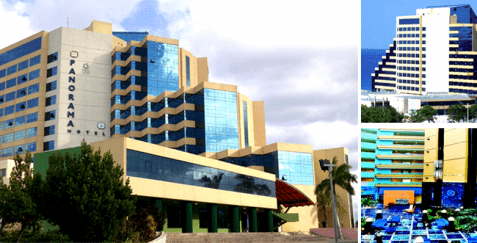 Recognition to the country and the Cuban tourist product. 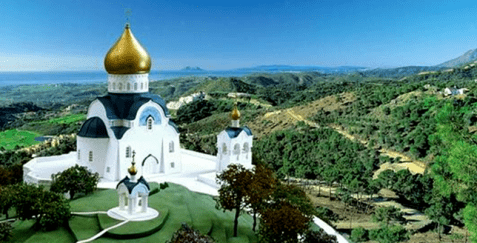 First Russian Orthodox Temple in Andalusia, Southern Spain. 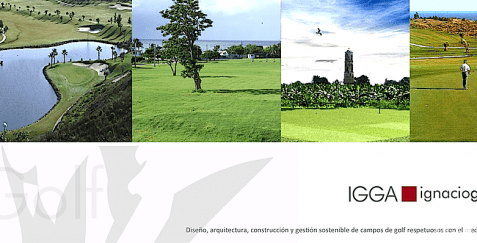 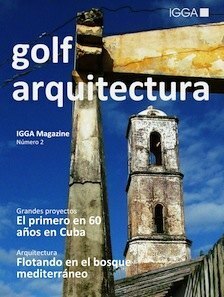 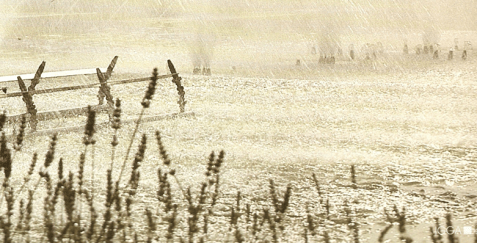 The golf course designed by Ignacio García at Dolores, Cuba, is irrigated also with rainwater. 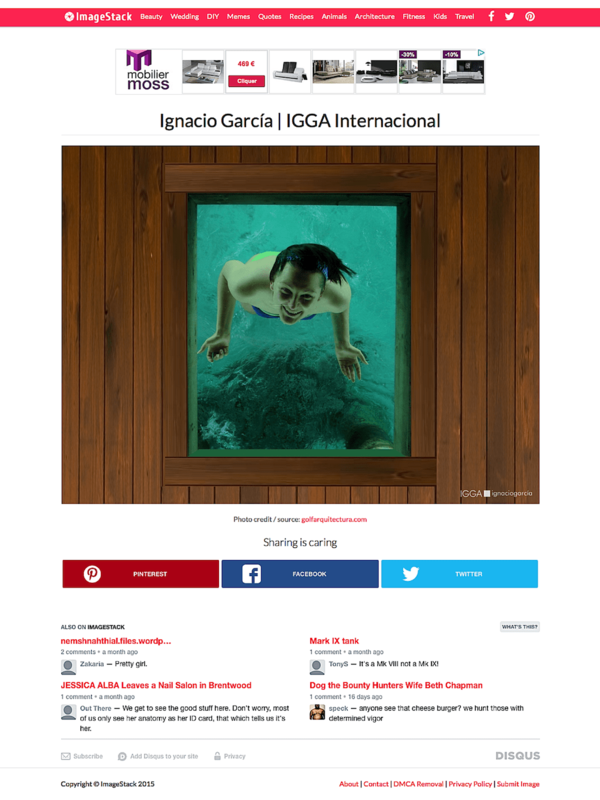 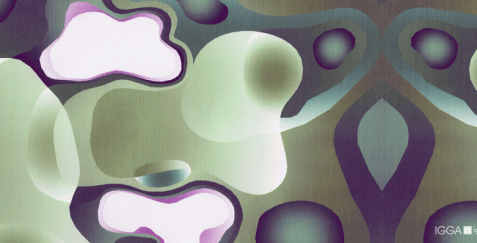 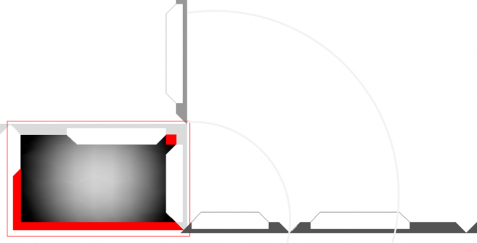 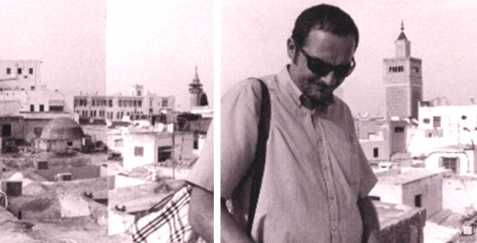 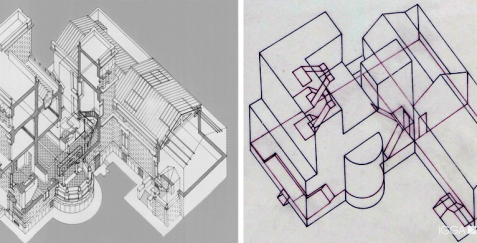 The study of international design of Ignacio García rises as the foam. 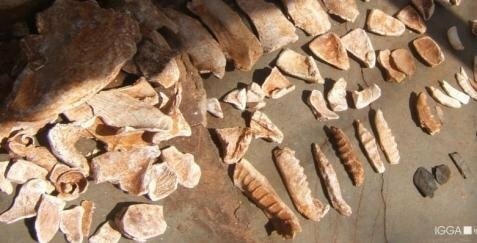 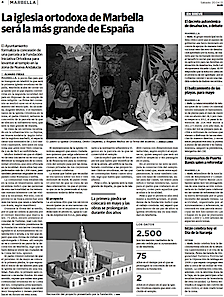 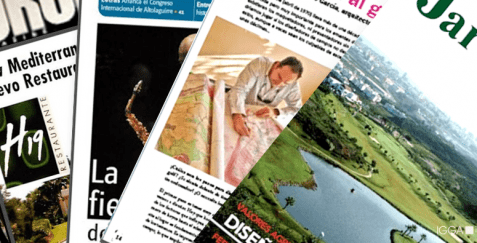 IGGA presents allegations to the draft decree amending the Decree 43/2008 in Andalusia. 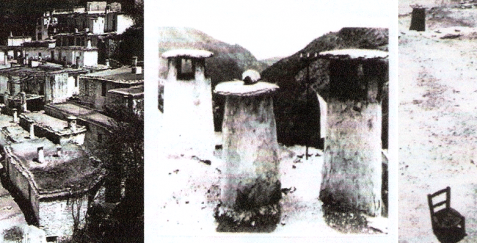 The Orthodox churches which were photographed by one of the great travelers of the last century. 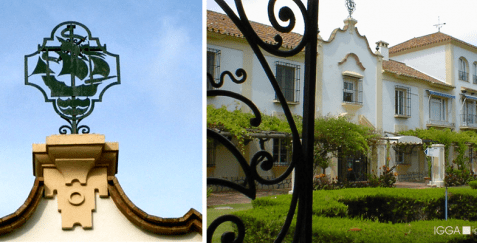 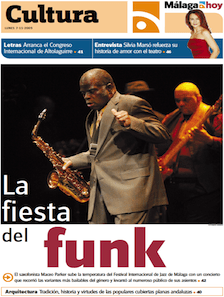 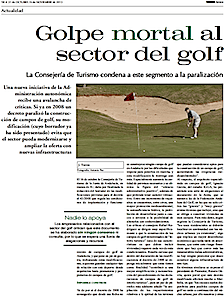 The golden goose of tourism in Spain could go extinct in Andalusia. 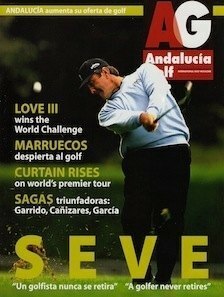 Consternation in the world of golf by the death of Dave Thomas. 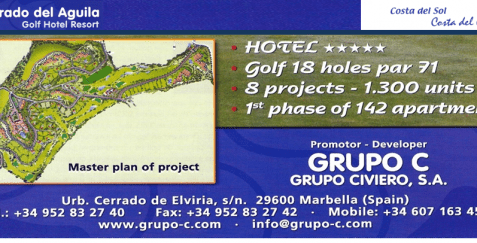 Golf Course Architect in Spain. 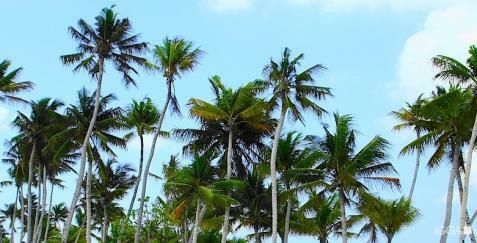 On the Atlantic coast of Africa. 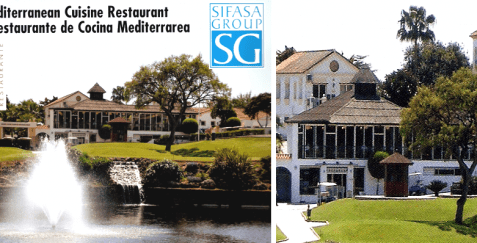 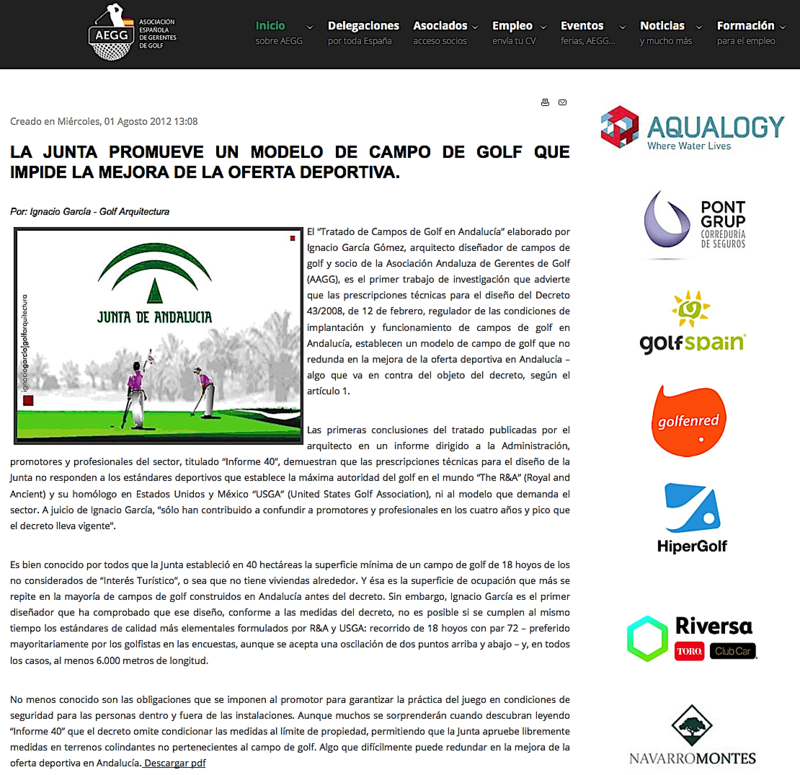 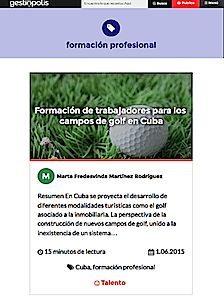 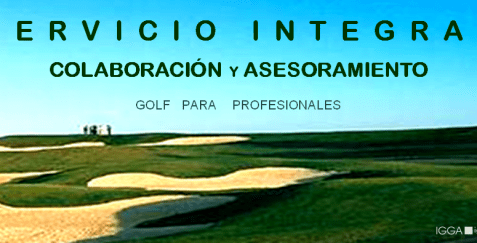 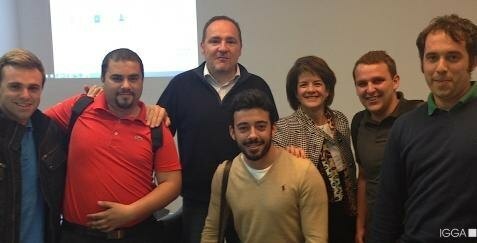 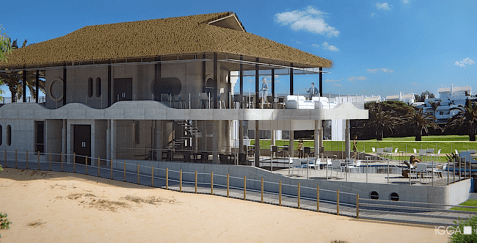 New meeting point for professionals in the industry of golf in Spain. 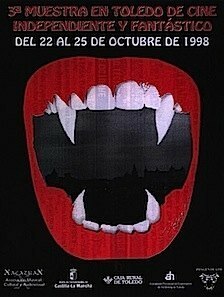 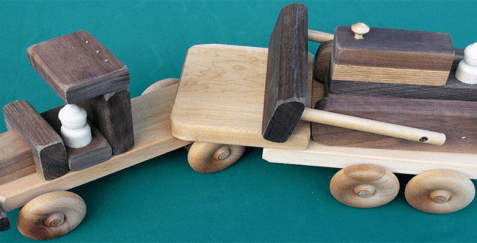 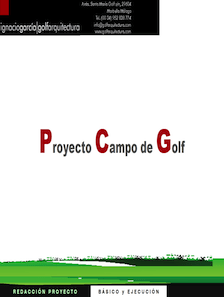 Project made by Ignacio García. 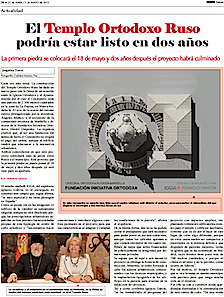 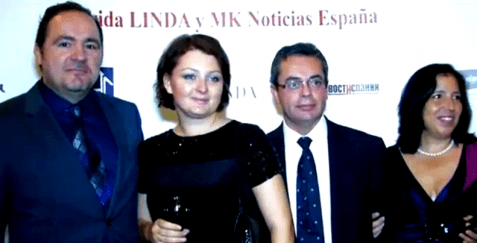 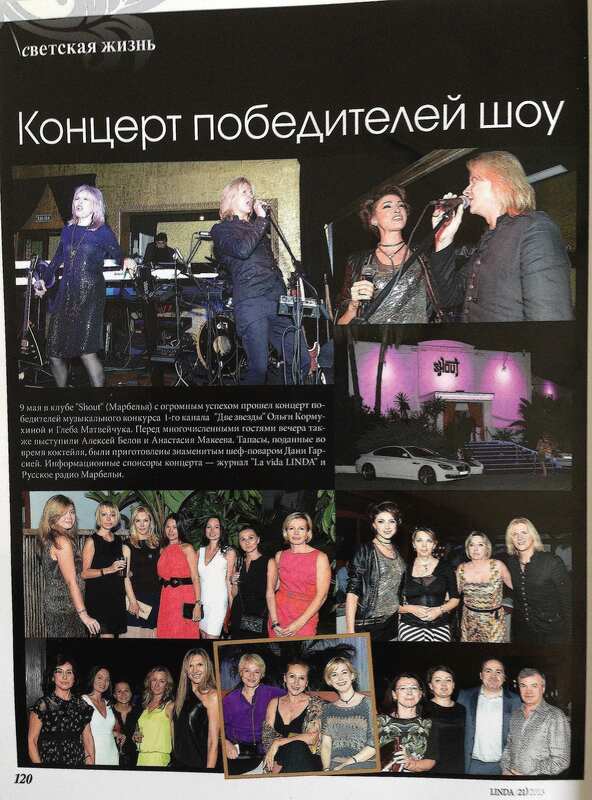 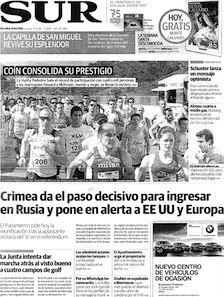 The mayoress attends the Russian Christmas to finance construction of the first orthodox temple in Marbella. 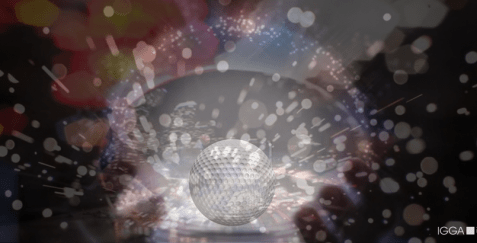 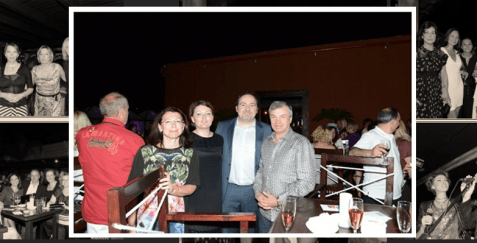 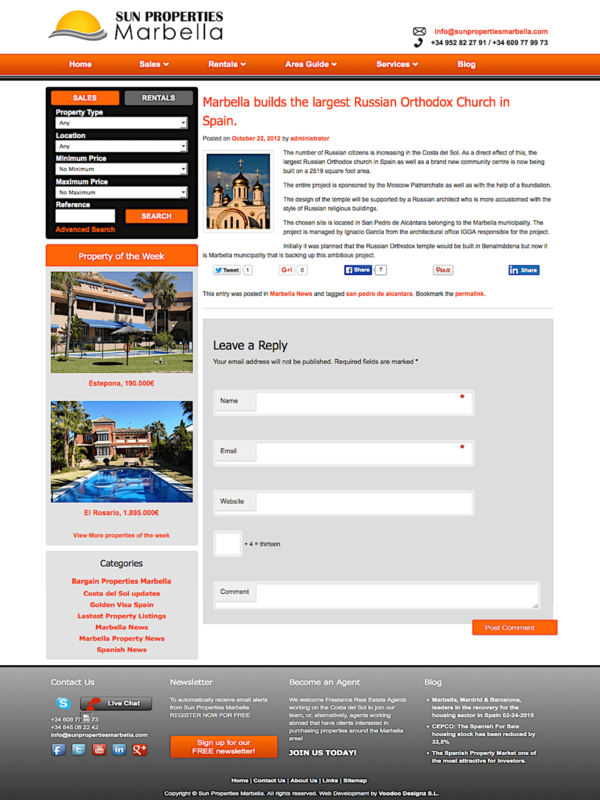 Dancing beneficial in supporting the construction of the first Russian orthodox cathedral in Marbella. 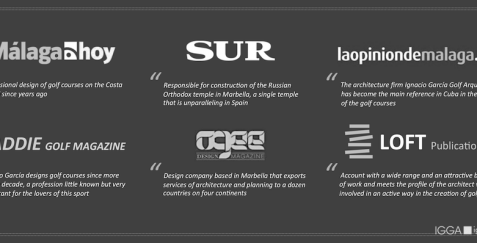 The construction of the Russian Church is one of the most important iniciatives for the city of Marbella. 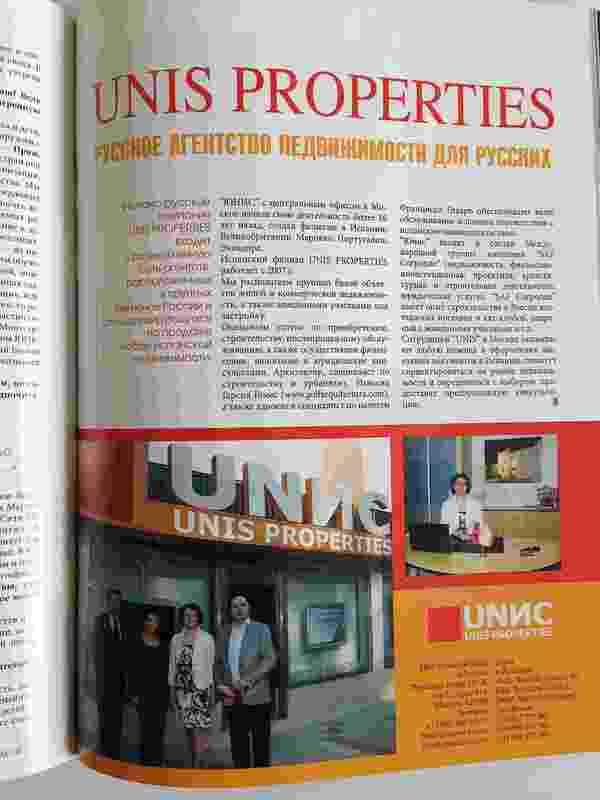 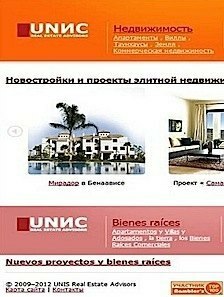 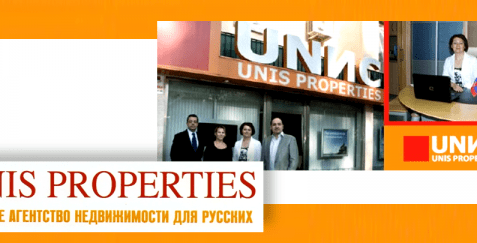 Ignacio García presented the projects of his company in the business center of the capital of Russia. 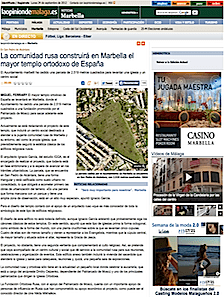 The first temple would be built in Marbella and a second temple in Benahavís. 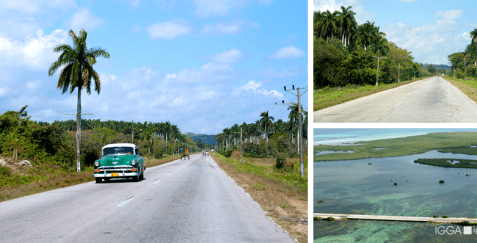 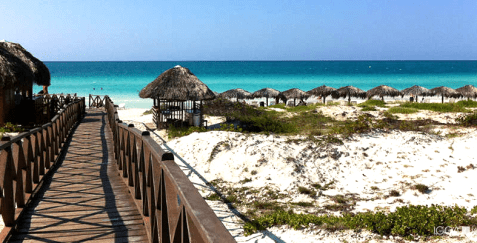 Cuba consolidates its position as an emerging destination for luxury tourism. 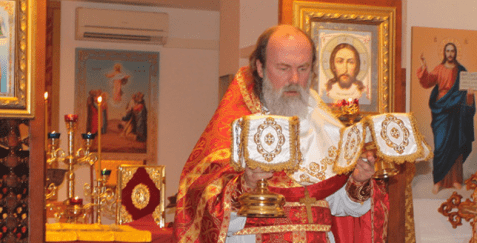 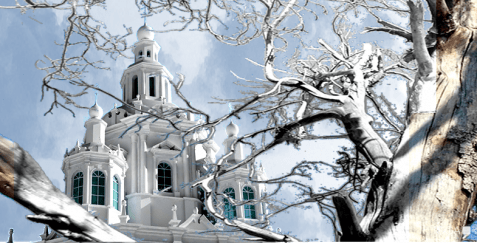 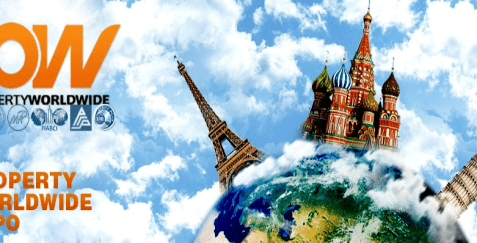 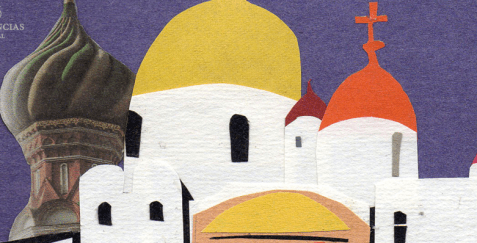 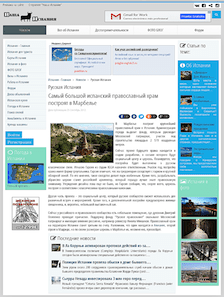 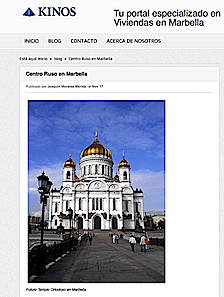 The Orthodox Russian community and the number of temples grow in our geography. 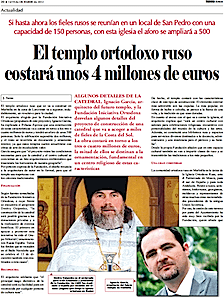 The priest of the Foundation Iniciativa Ortodoxa. 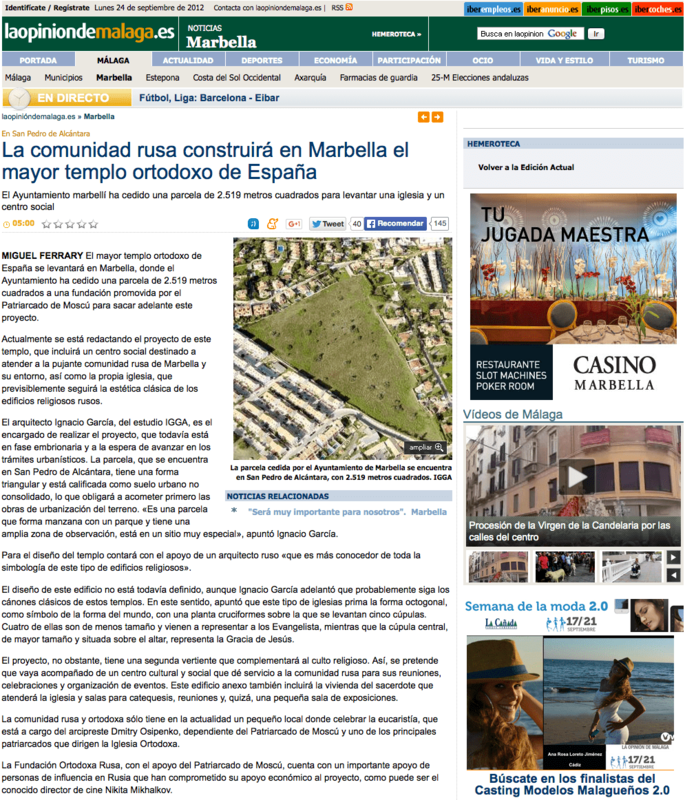 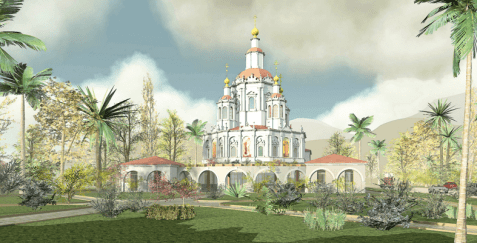 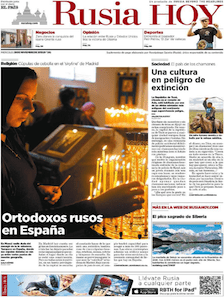 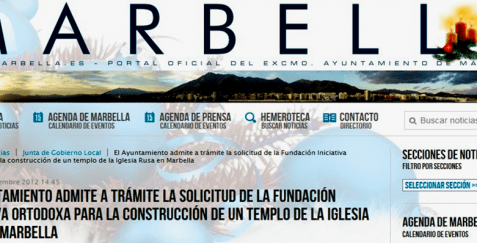 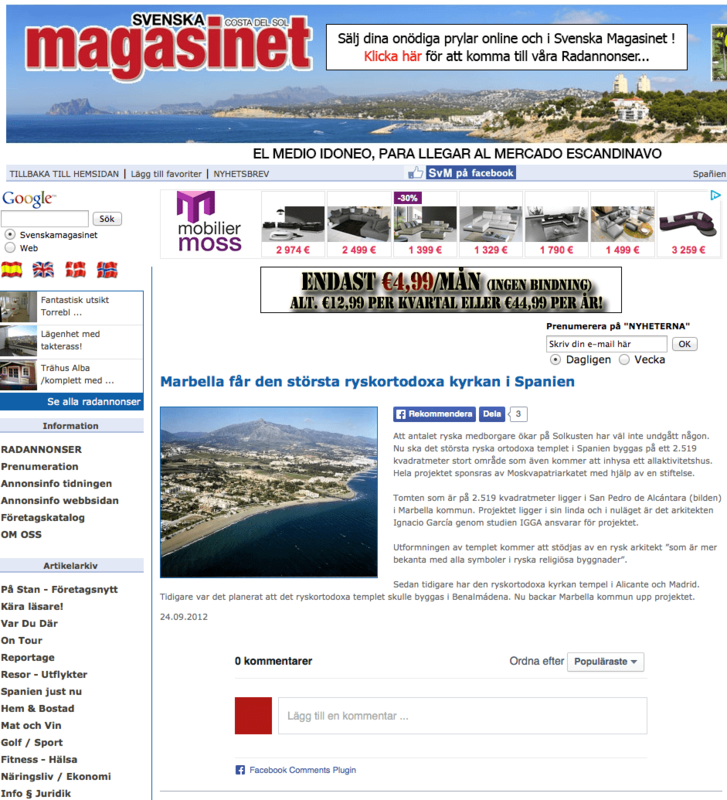 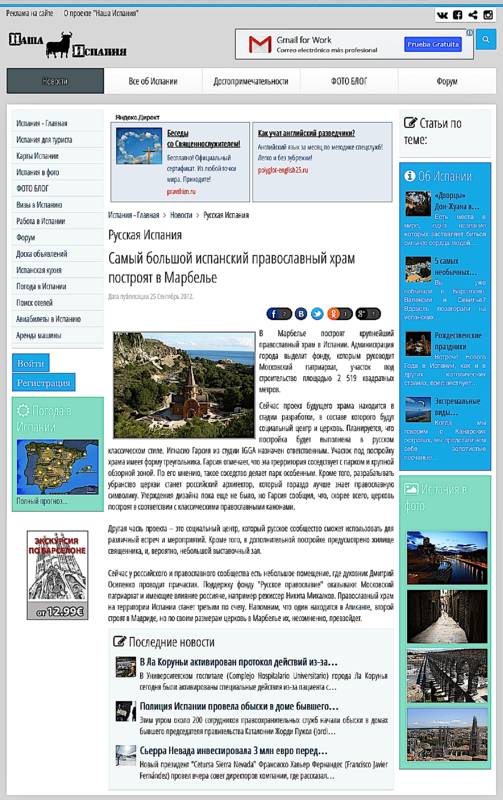 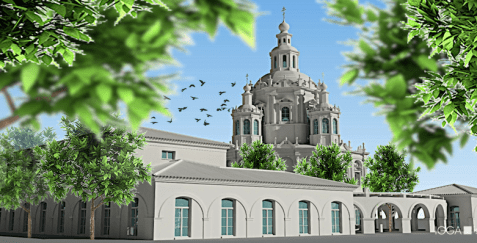 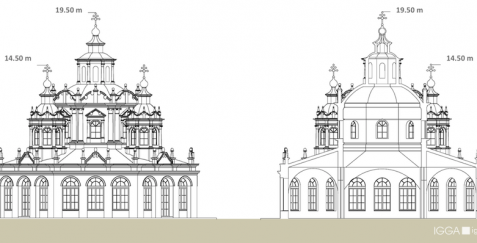 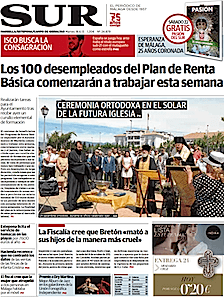 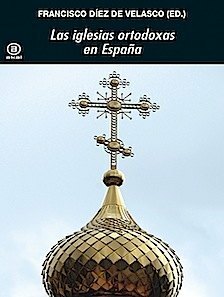 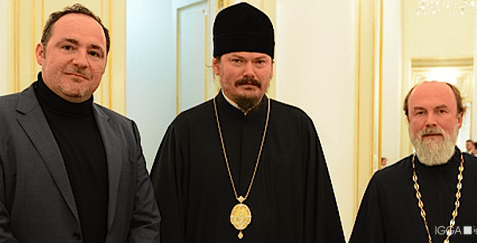 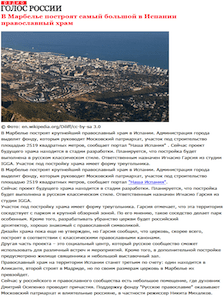 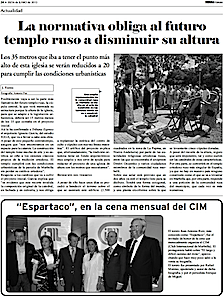 Marbella will have the biggest Orthodox Russian temple of Spain - possibly. 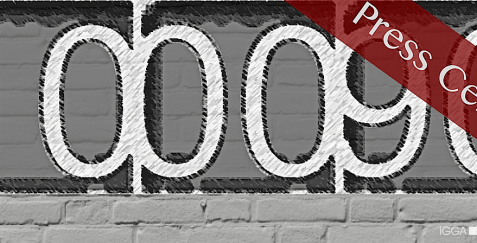 We overcame the expectations for this year. 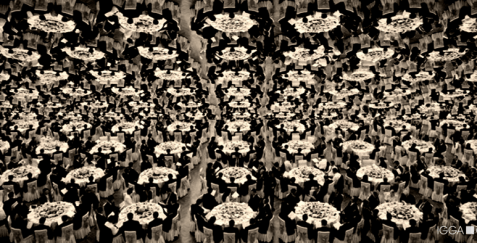 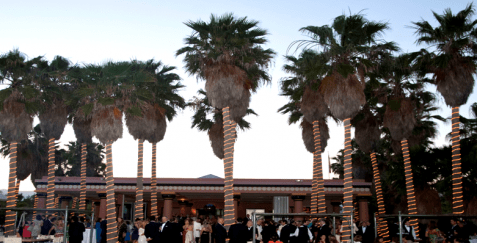 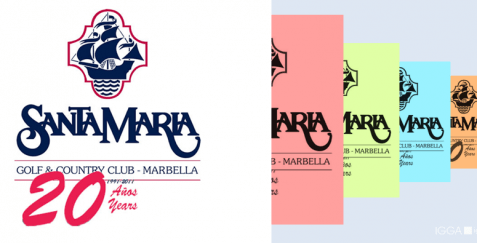 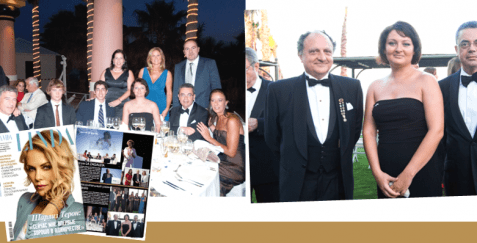 Great success of the charity dinner at the Club de Mar Hotel Villa Padierna. 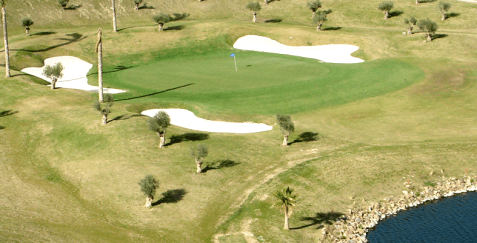 The first golf course in the area. 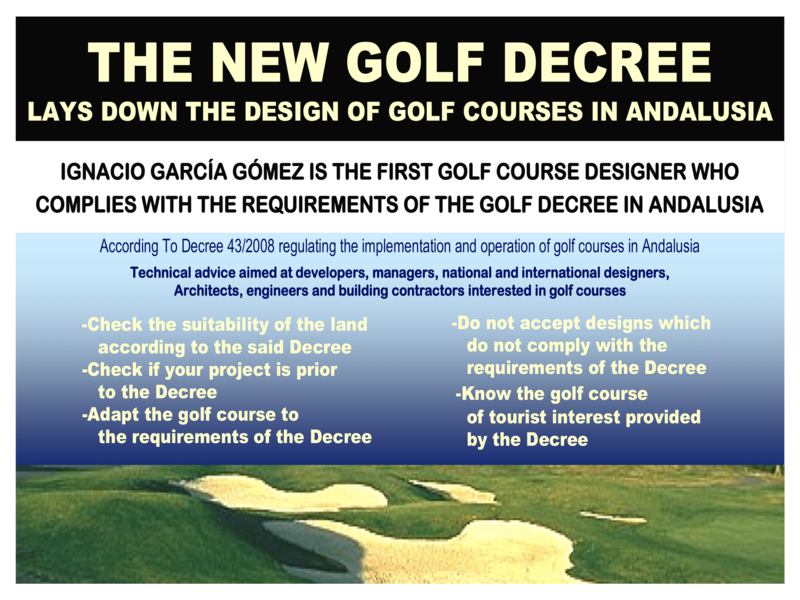 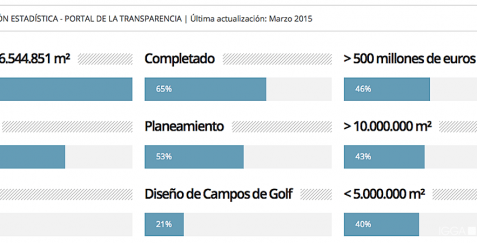 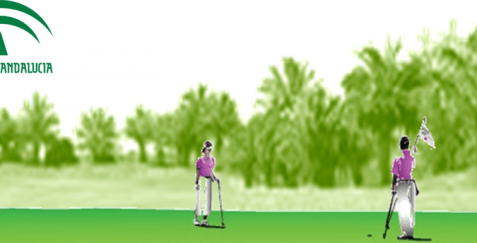 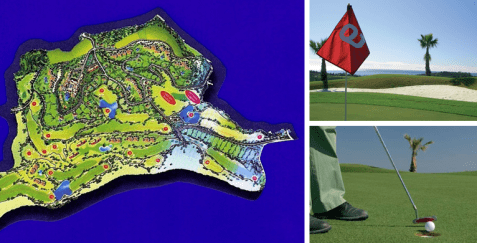 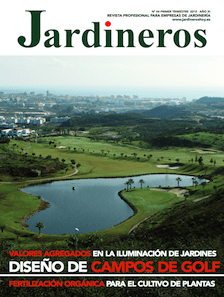 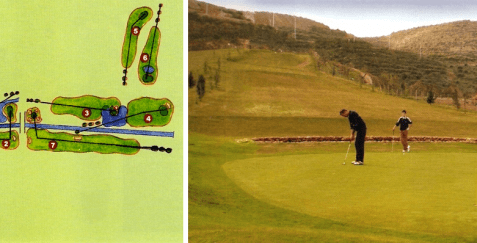 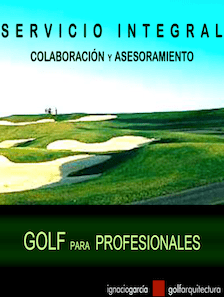 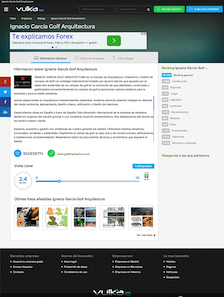 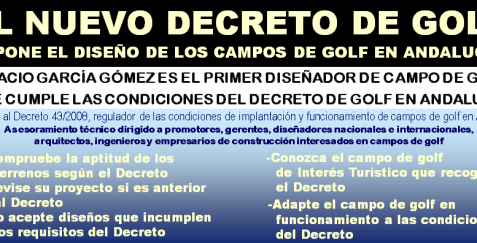 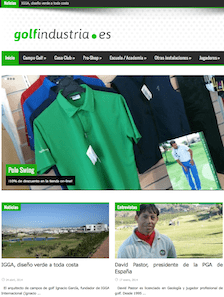 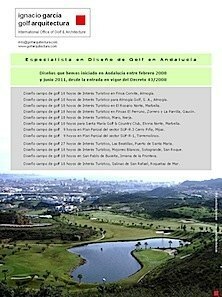 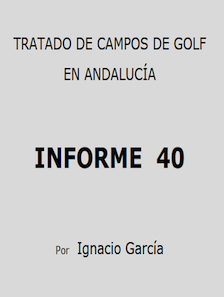 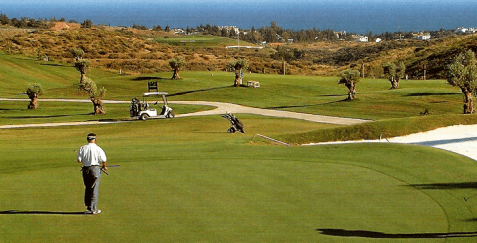 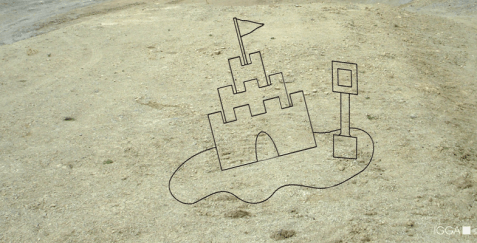 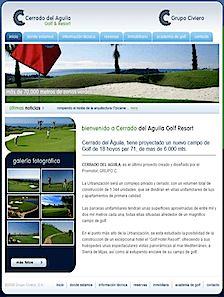 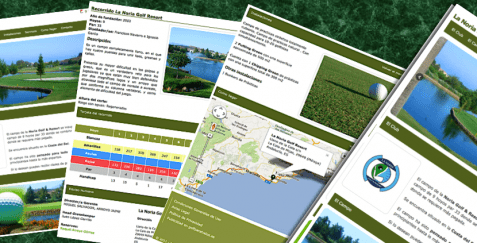 Legal Framework for the golf courses of special relevance tourist in Andalusia. 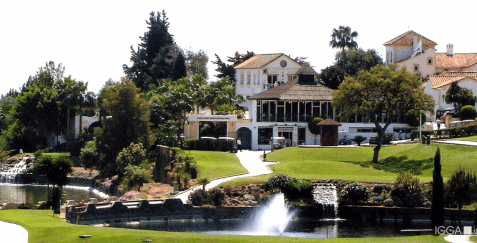 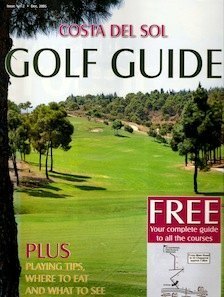 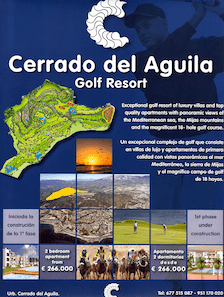 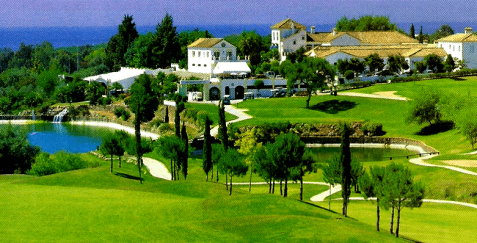 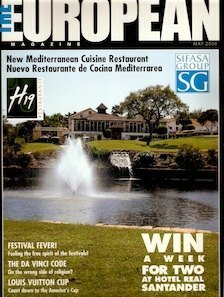 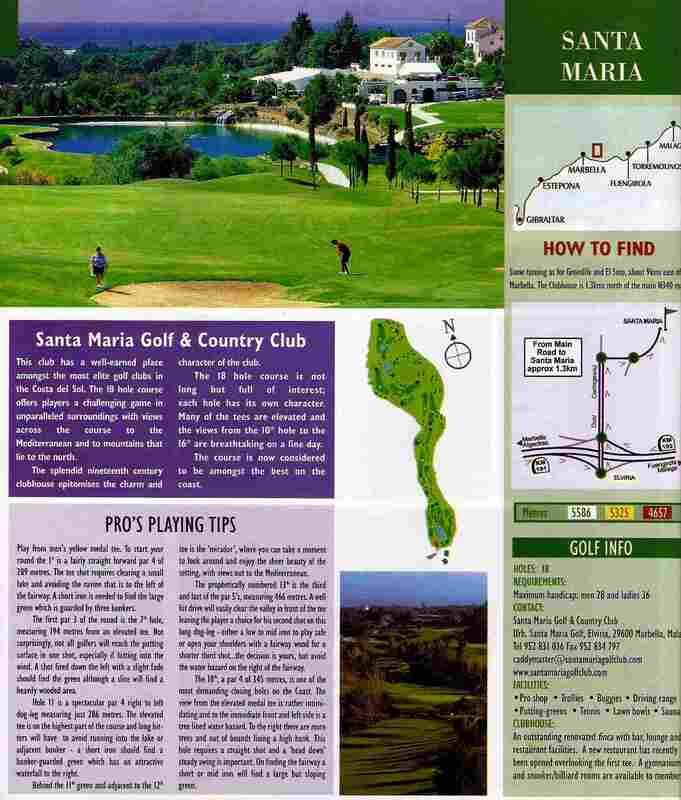 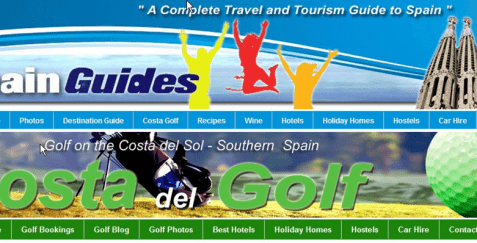 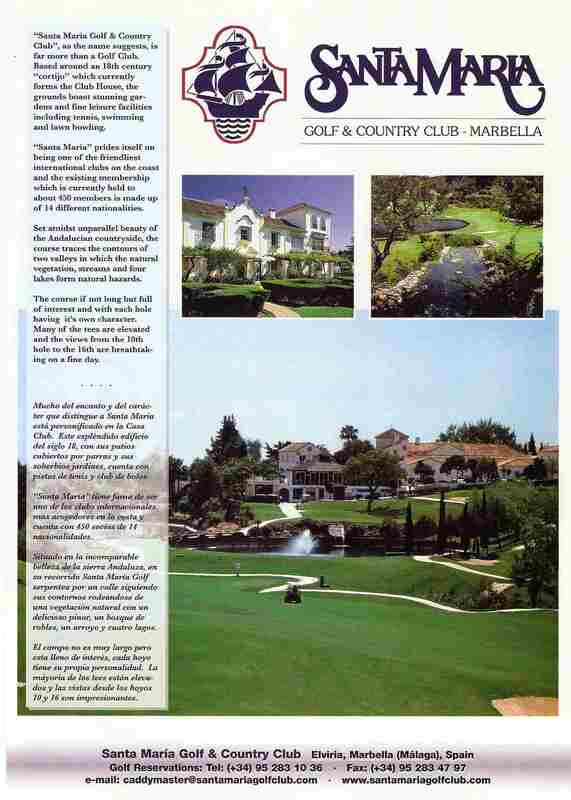 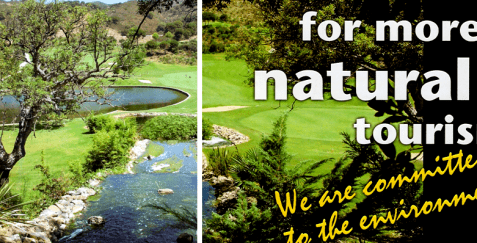 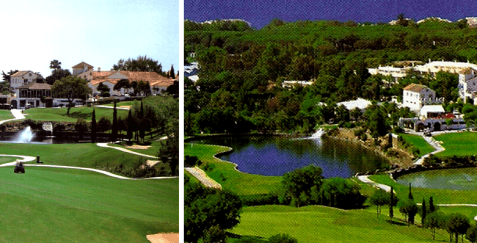 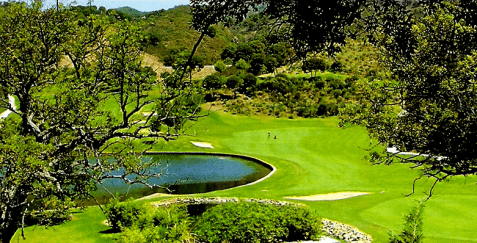 A paradise of golfers in the "Valle del Golf" of Mijas. 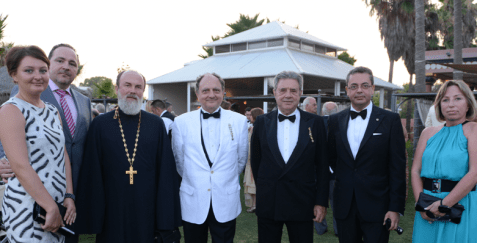 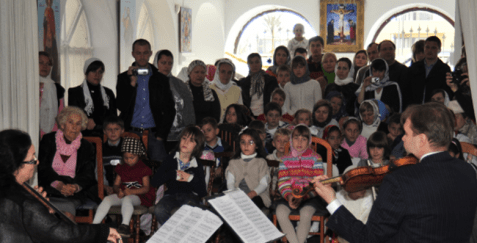 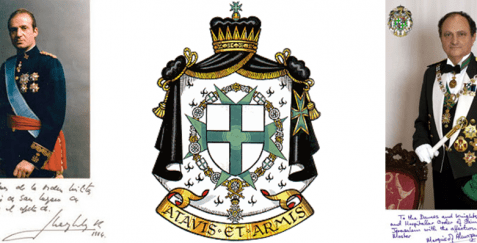 Event organized by Military and Hospitaller Order of Saint Lazarus of Jerusalem in El Puerto de Santa María. 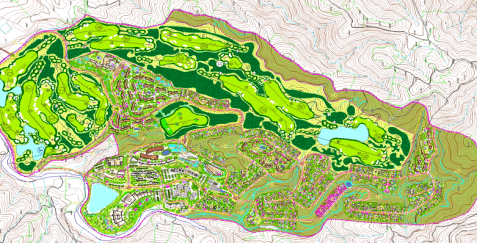 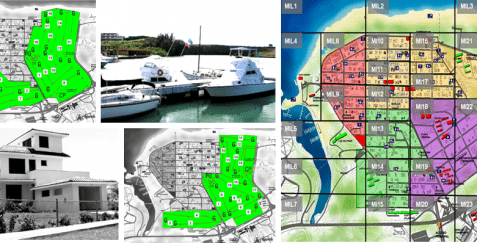 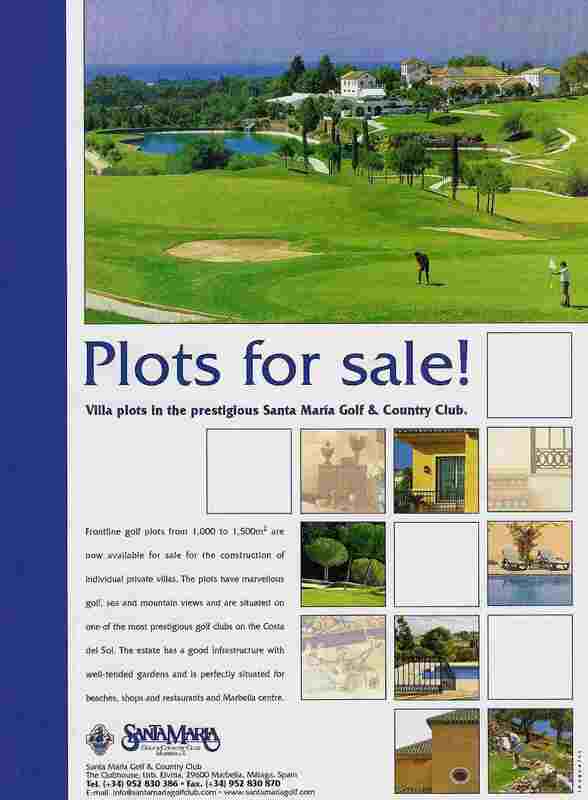 Masterplan with marina and golf course. 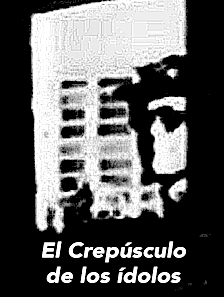 Mc. 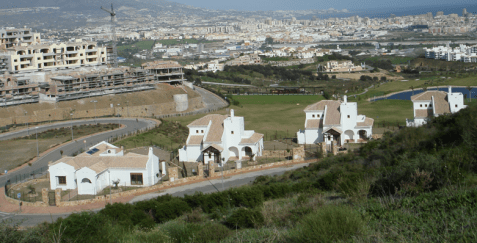 Inerney Holdings withdrawing the funding to Alanda Homes in Spain. 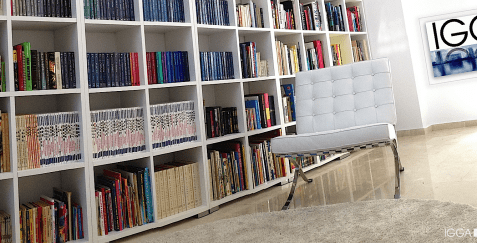 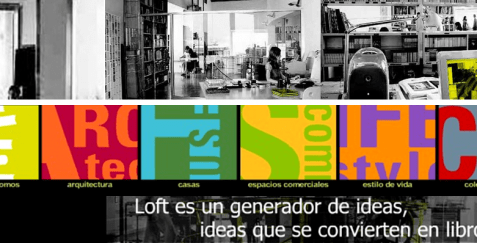 An initiative of Loft Publications. 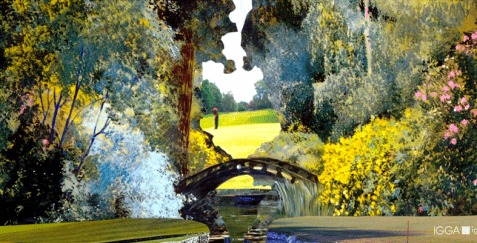 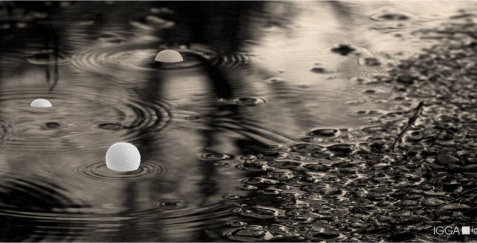 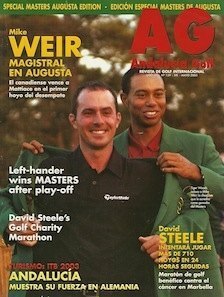 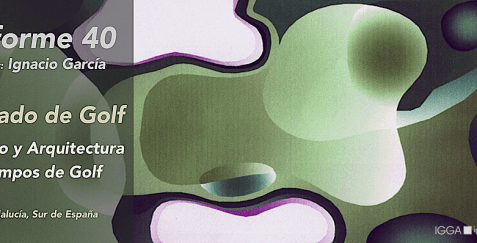 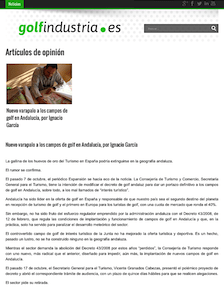 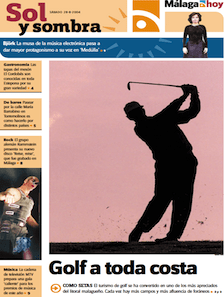 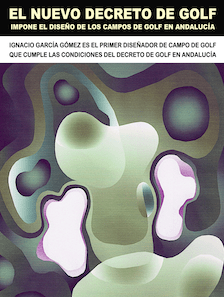 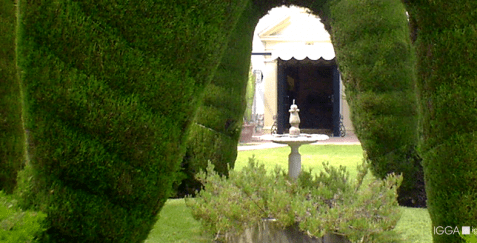 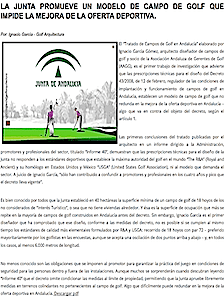 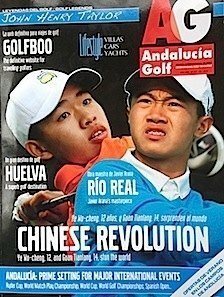 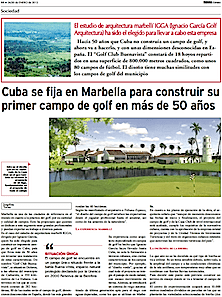 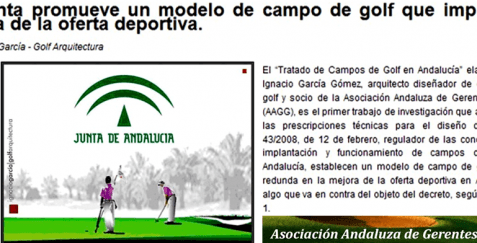 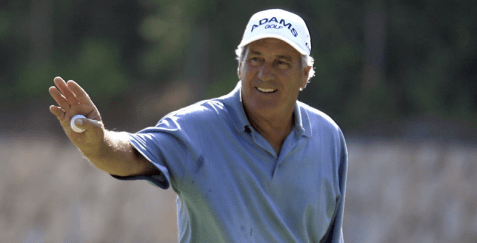 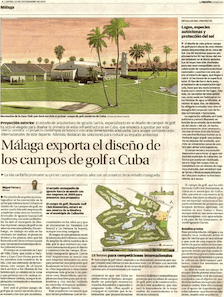 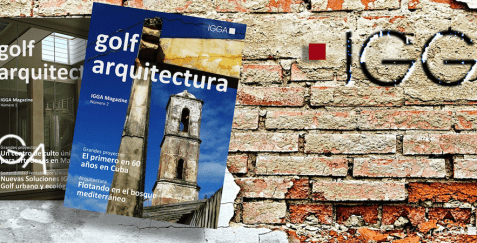 The crisis of the brick and the golf decree finish with the panacea of the golf in Andalusia. 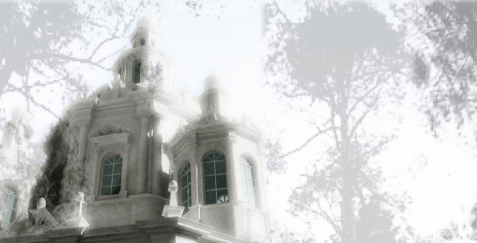 Despite having all the permissions. 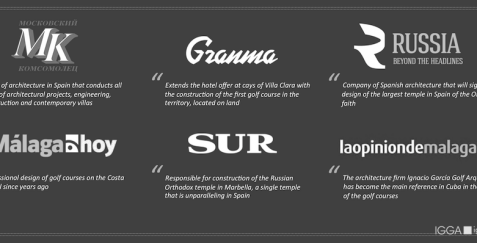 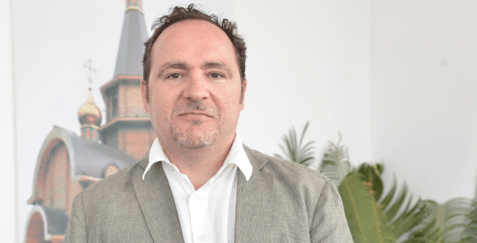 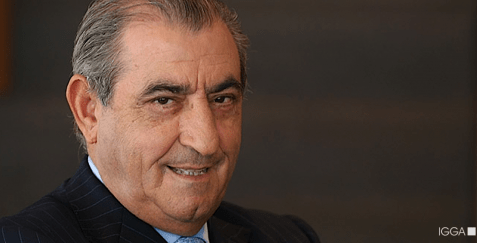 The reasons for the success of Alanda Group. 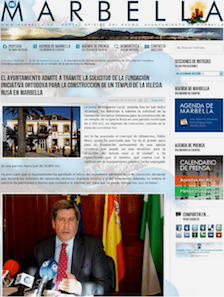 The City Hall starts the procedure of taking action against the promoter. 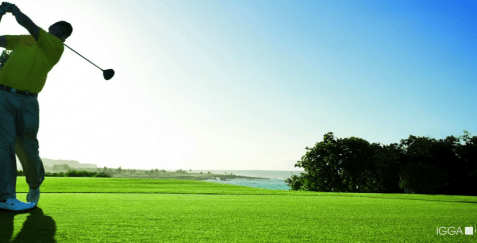 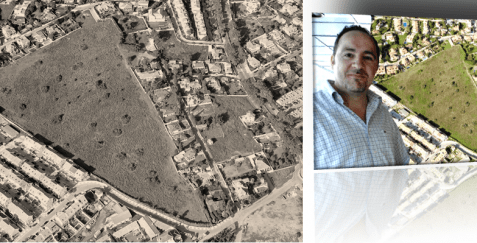 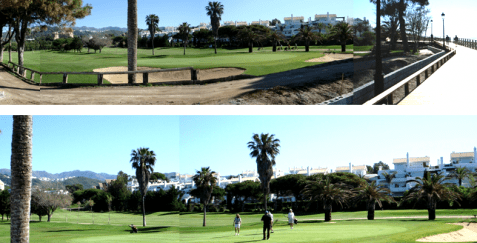 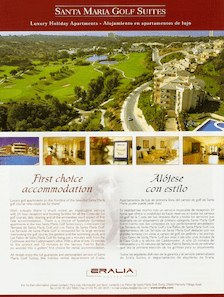 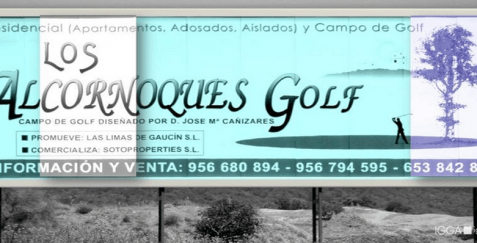 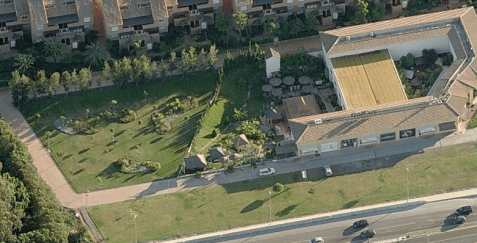 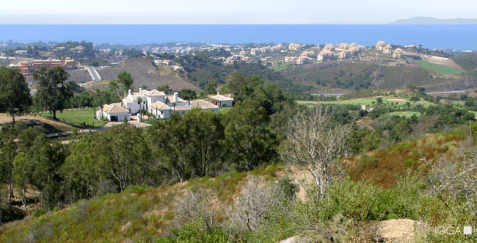 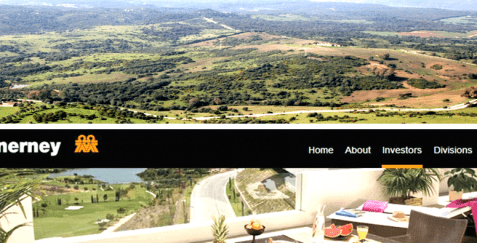 Land for the construction of a residential area with golf course in Sotogrande. 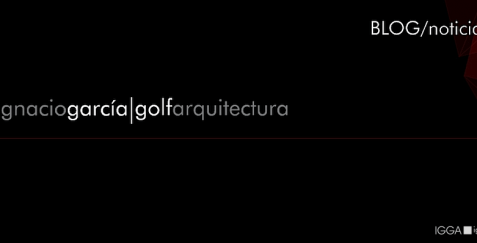 Far more than a Golf Club. 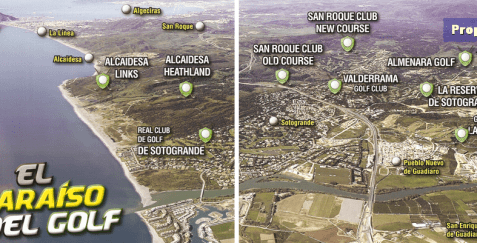 The residential area and the golf course. 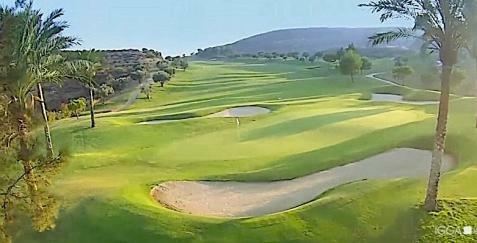 Exceptional golf course with panoramic views of the Mediterranean sea and the mountains. 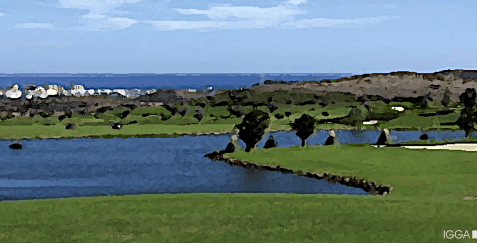 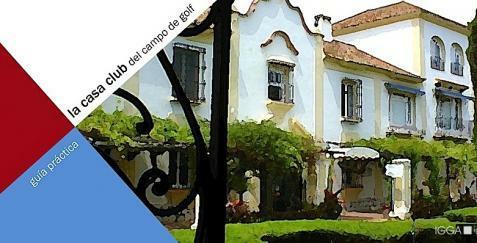 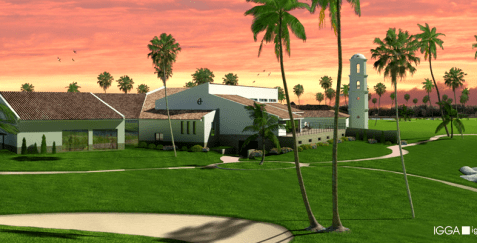 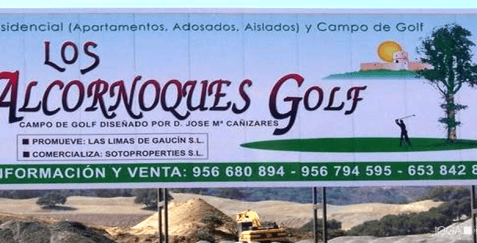 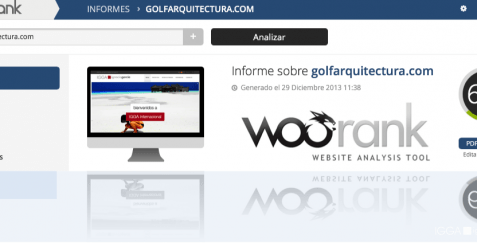 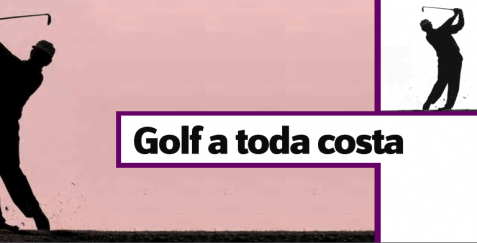 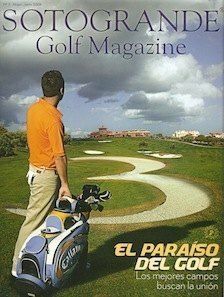 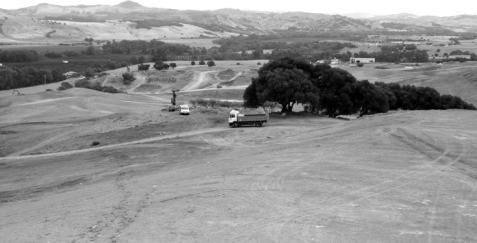 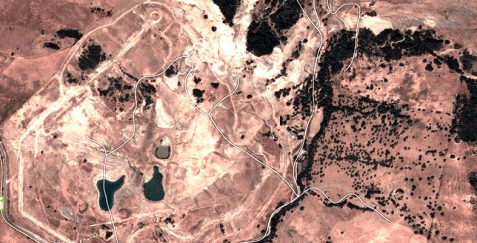 San Pablo´s golf course already has name. 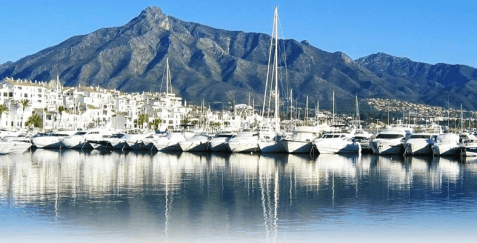 Continues to spread along the Costa del Sol. 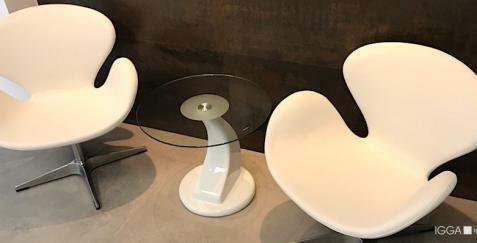 A tranquil atmosphere, designed by architect Ignacio García. 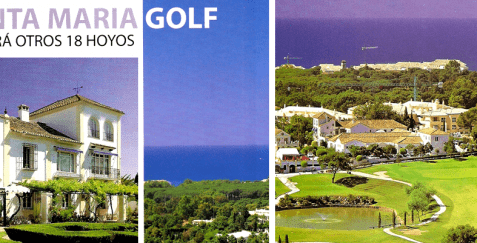 Nine holes in Mijas Costa. 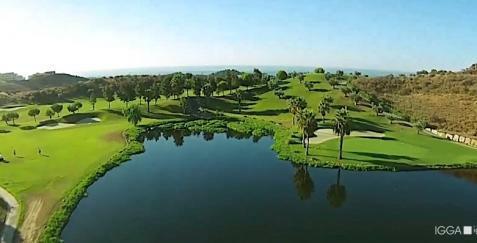 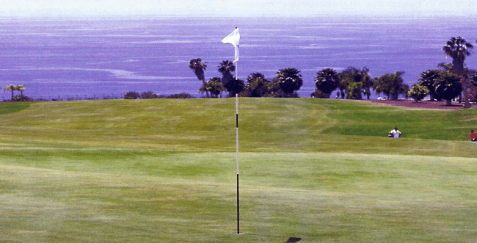 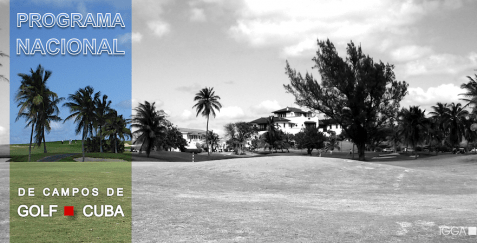 The course is now considered to be amongst the best on the coast. 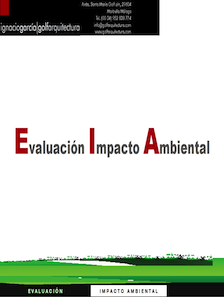 We are commited to the environment. 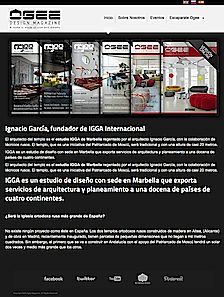 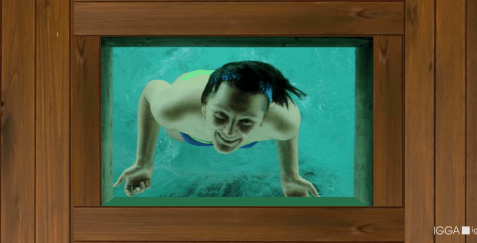 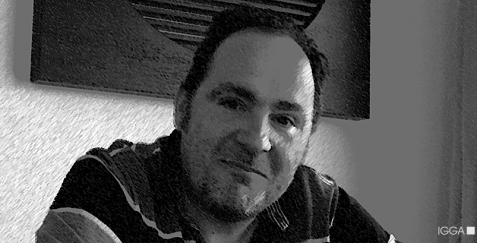 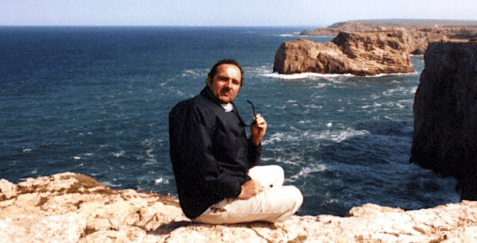 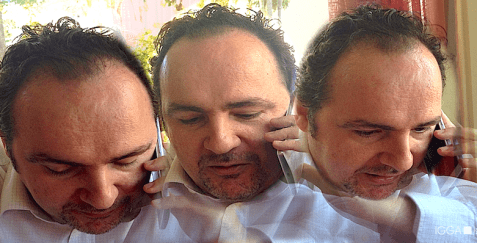 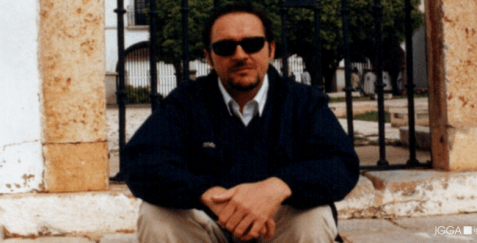 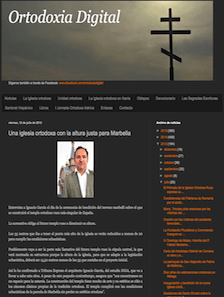 Ignacio García writes about the Mediterranean flat covers in Málaga Hoy. 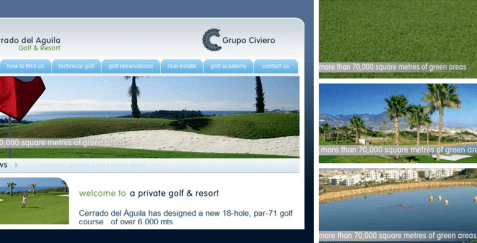 Golf Club & Country Club. 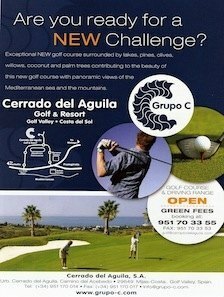 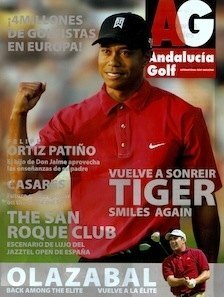 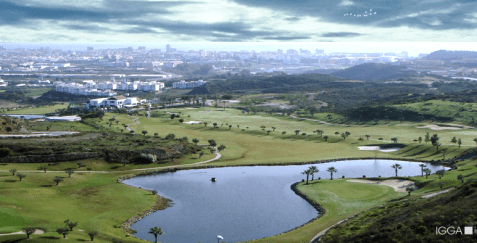 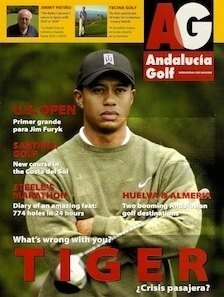 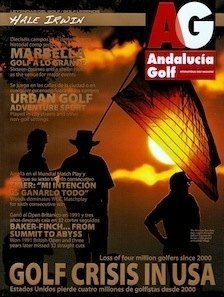 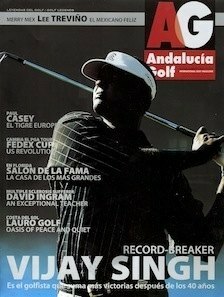 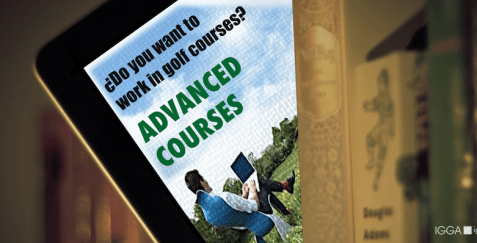 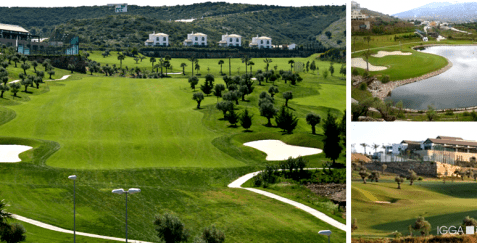 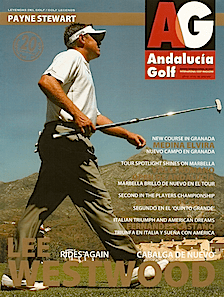 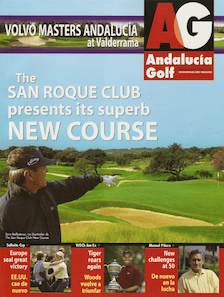 Demand by tourists avidly seeking out sun and golf is encouraging the creation of new golf courses in Andalusia. 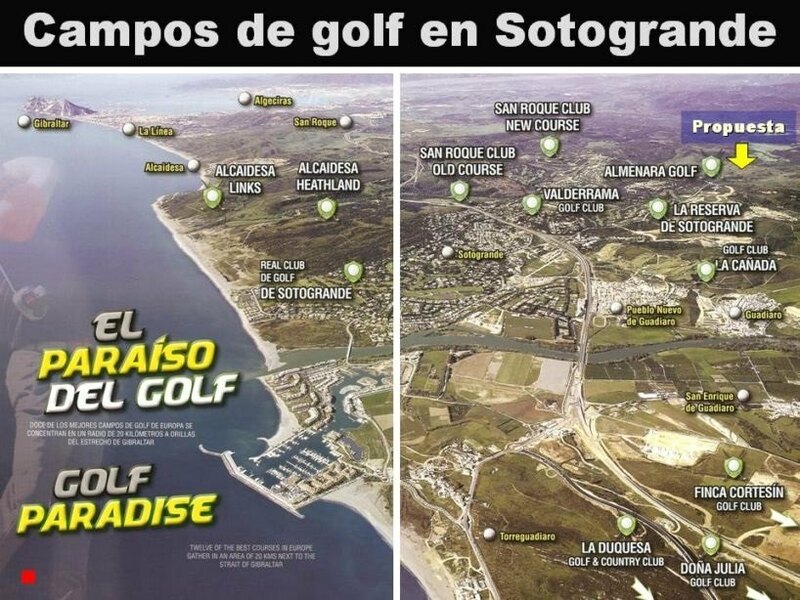 The majestic new golf course on the Costa del Sol. 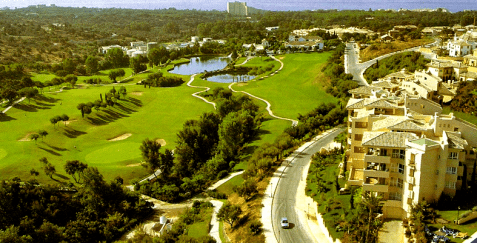 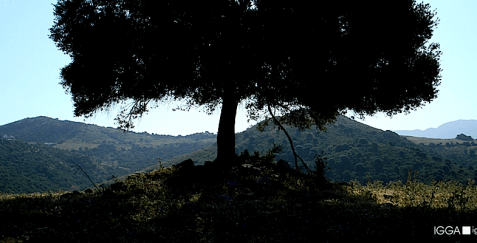 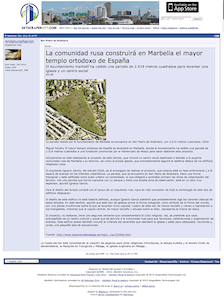 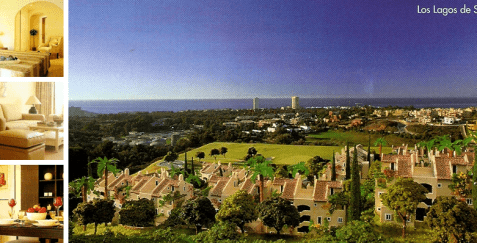 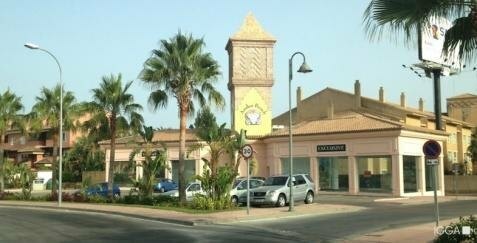 Elviria, in Marbella´s green belt. 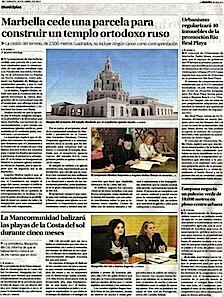 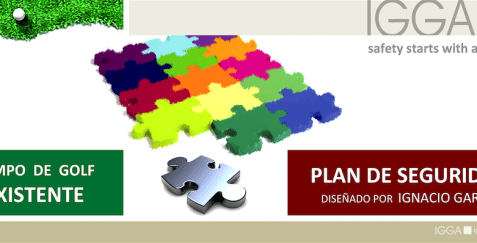 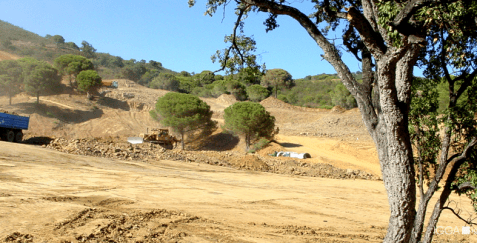 The provincial delegation of Environment paralyzes the work in accordance with the Forestry Law of Andalusia. 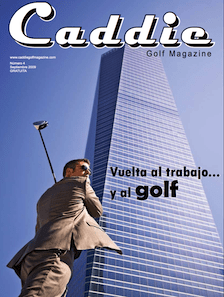 The Community aims to lift skyscraper in new "Castellana". 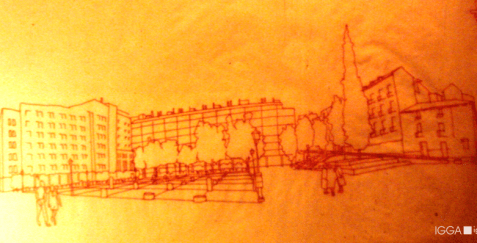 Ignacio García sorts the square next to the famous Corrala in Madrid. 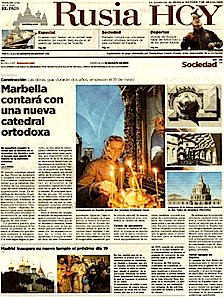 Ignacio García performs the lifting of the "Casa Museo Sorolla" in Madrid.